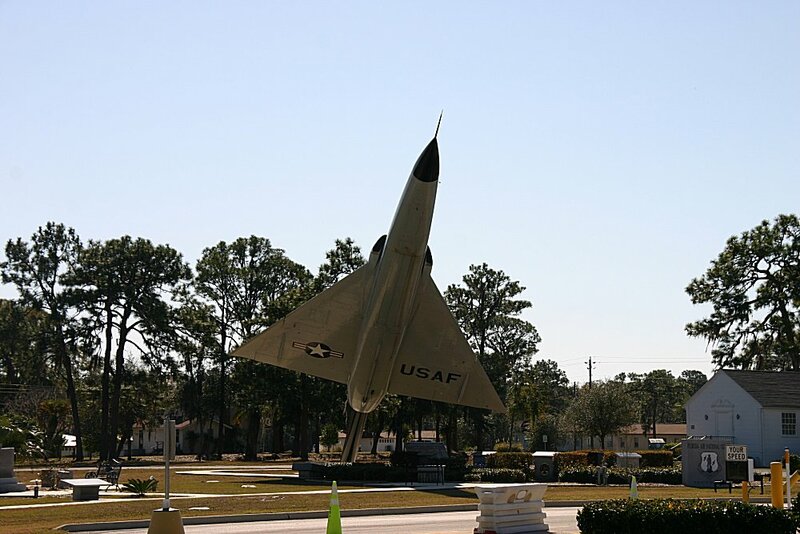 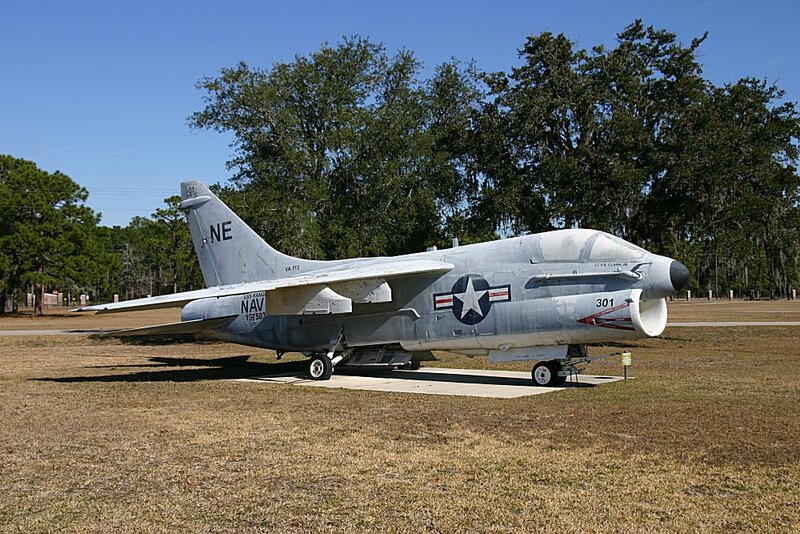 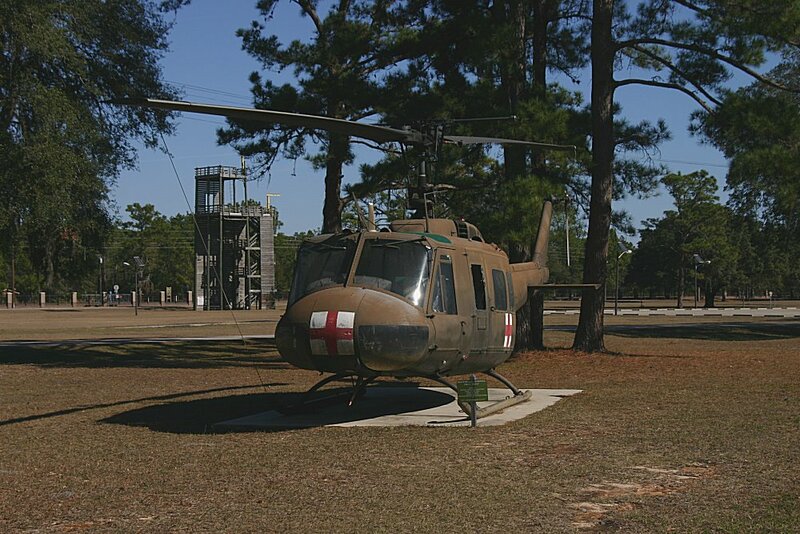 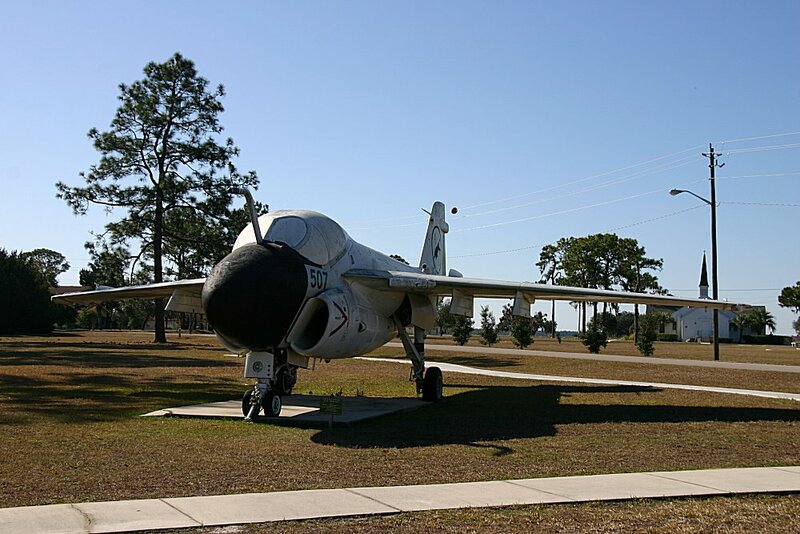 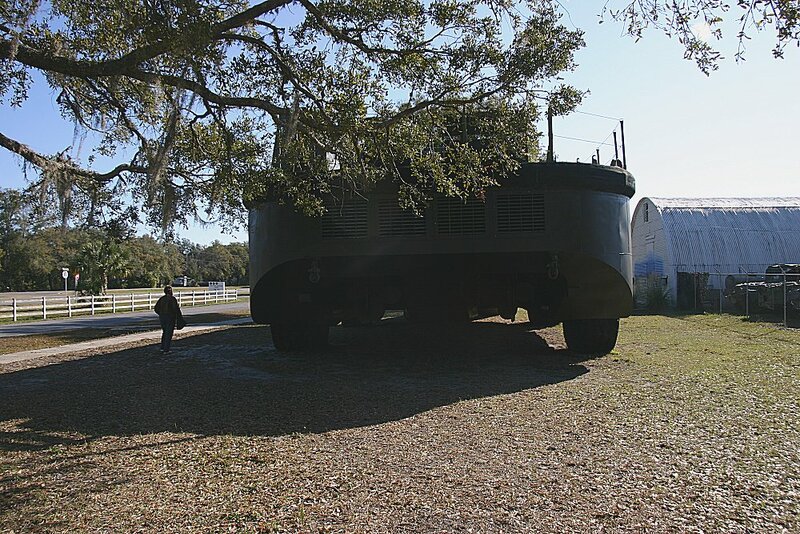 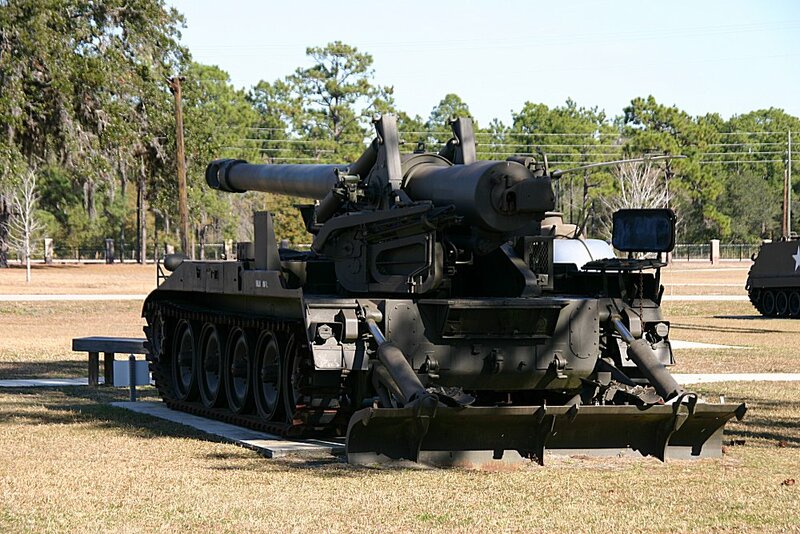 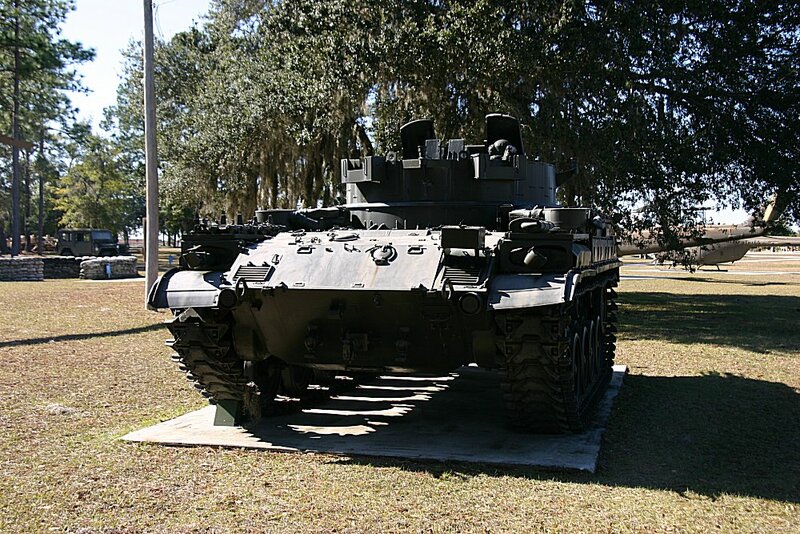 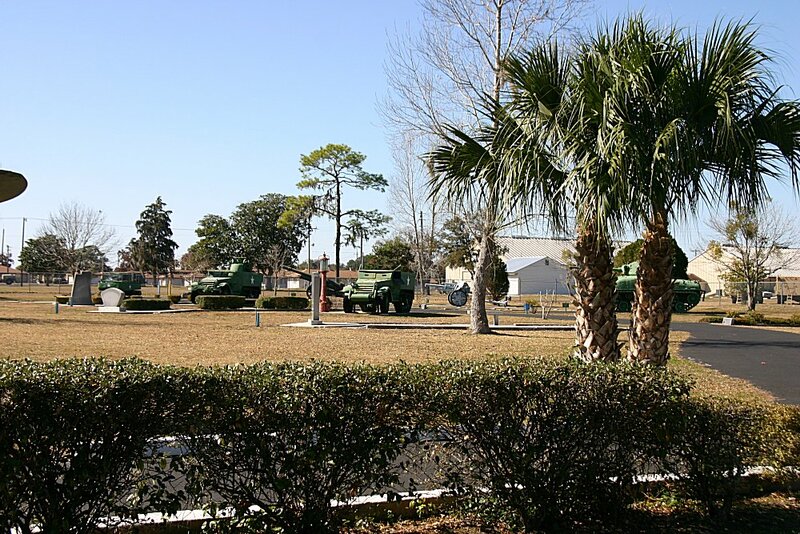 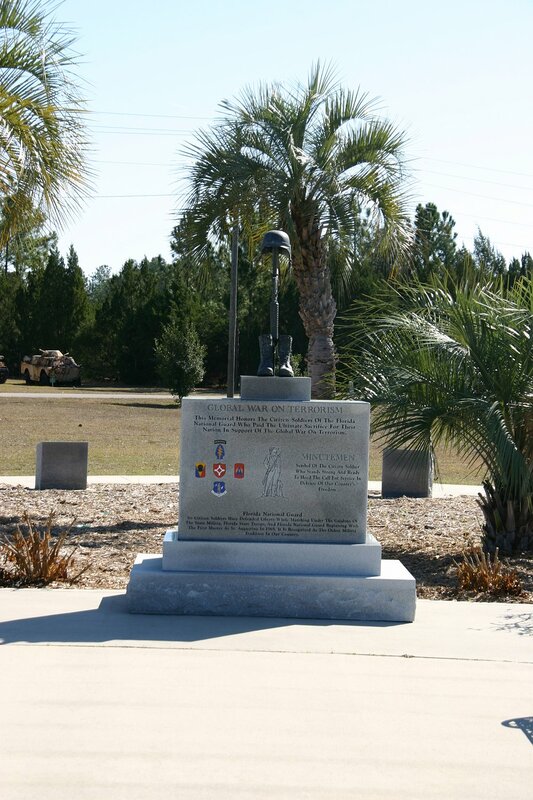 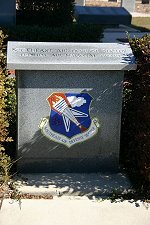 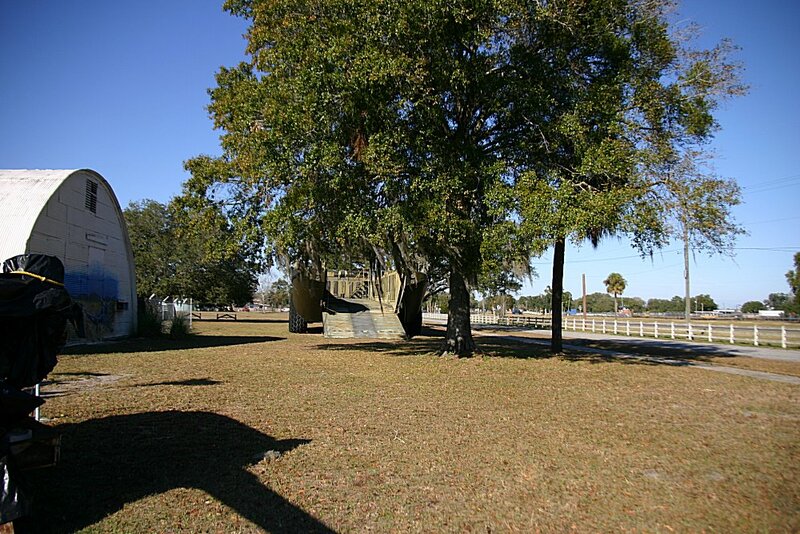 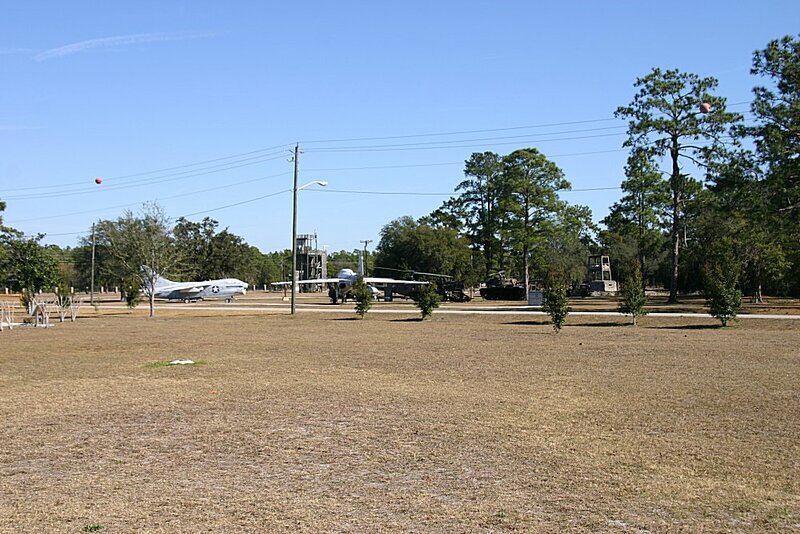 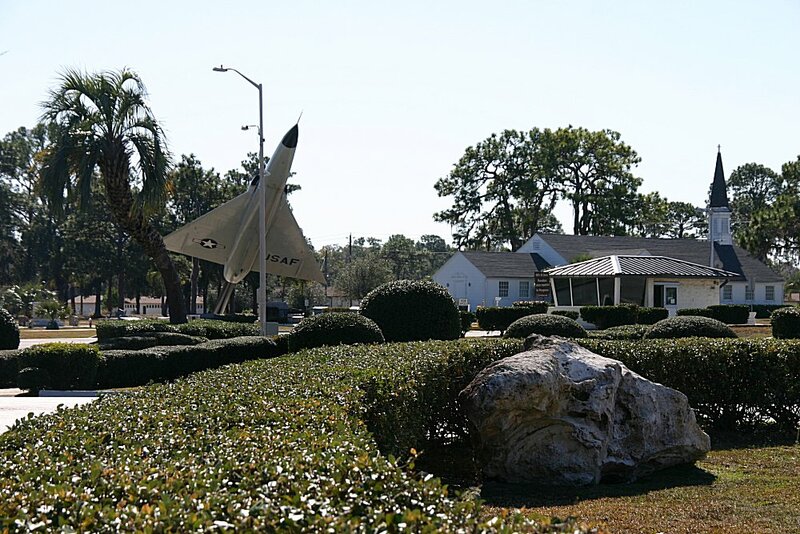 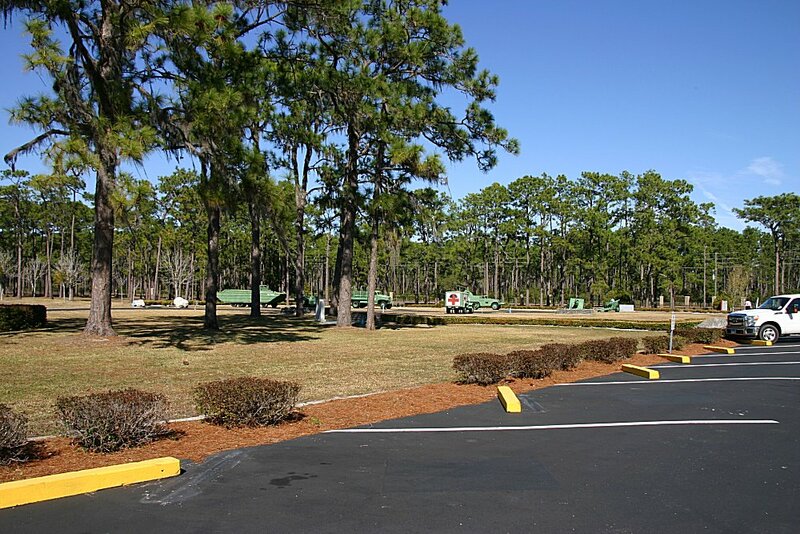 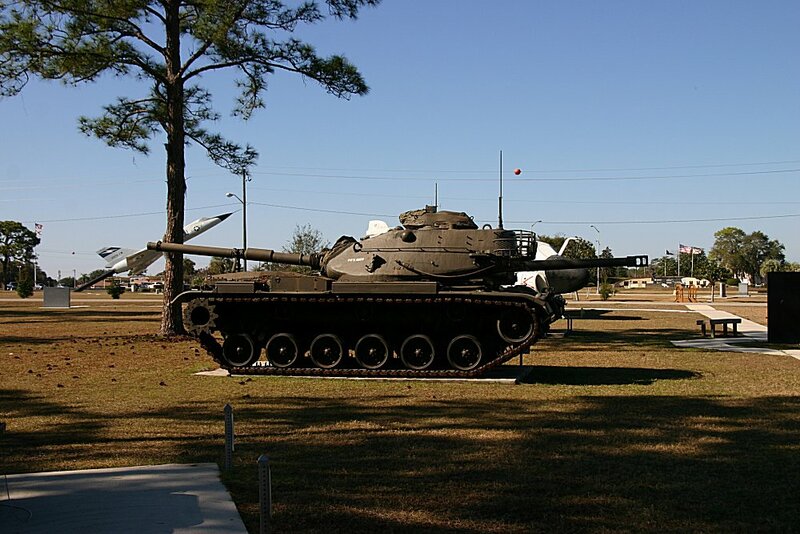 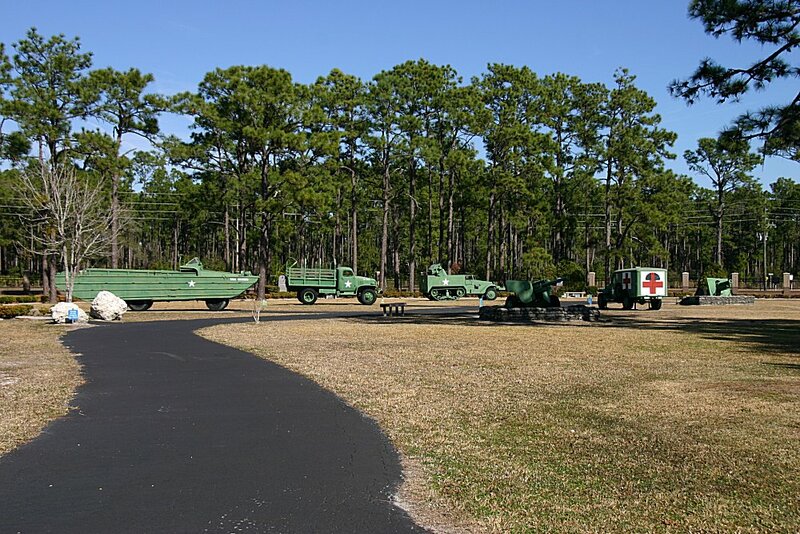 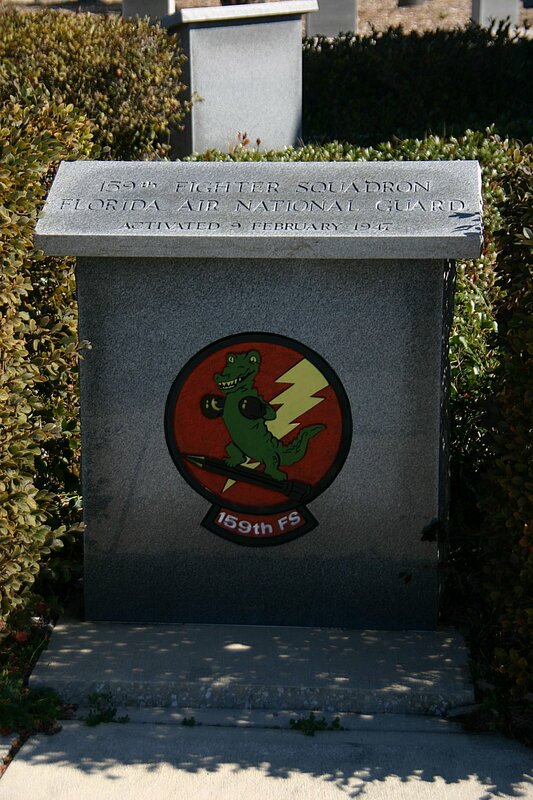 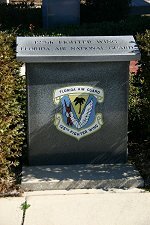 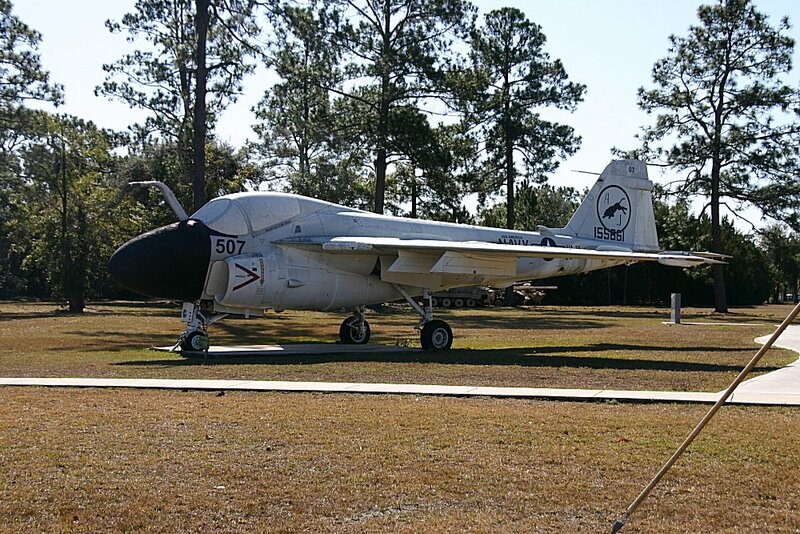 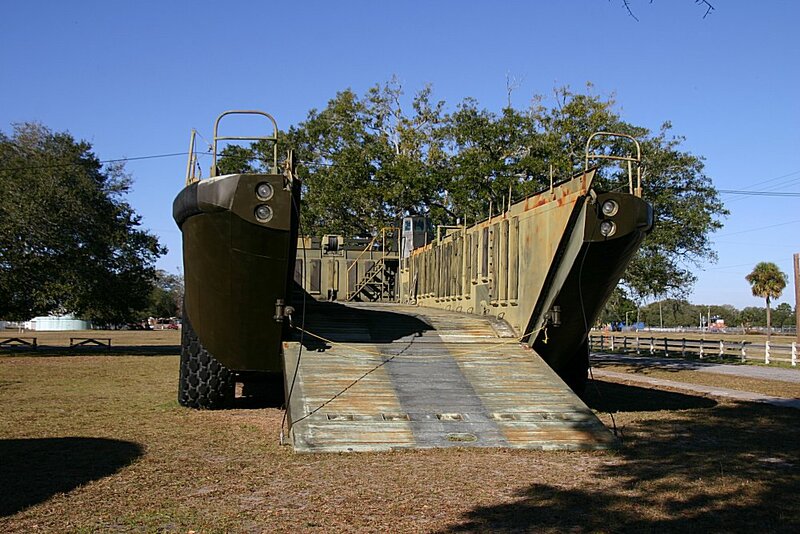 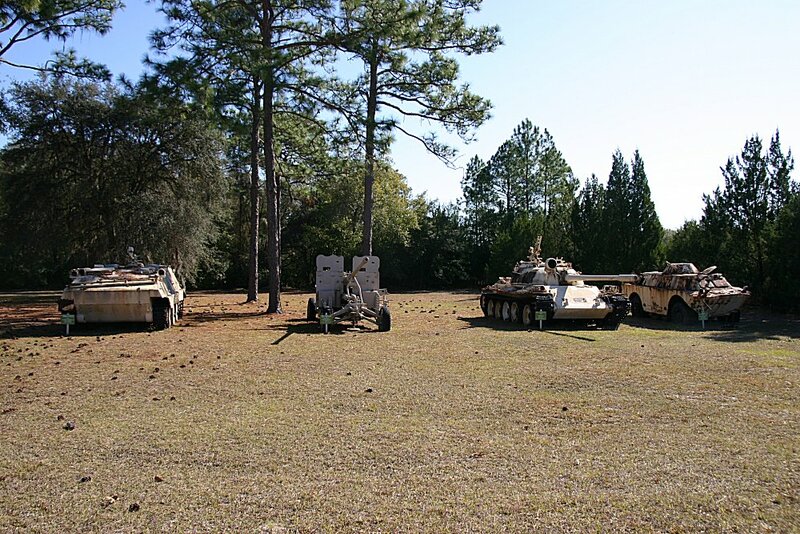 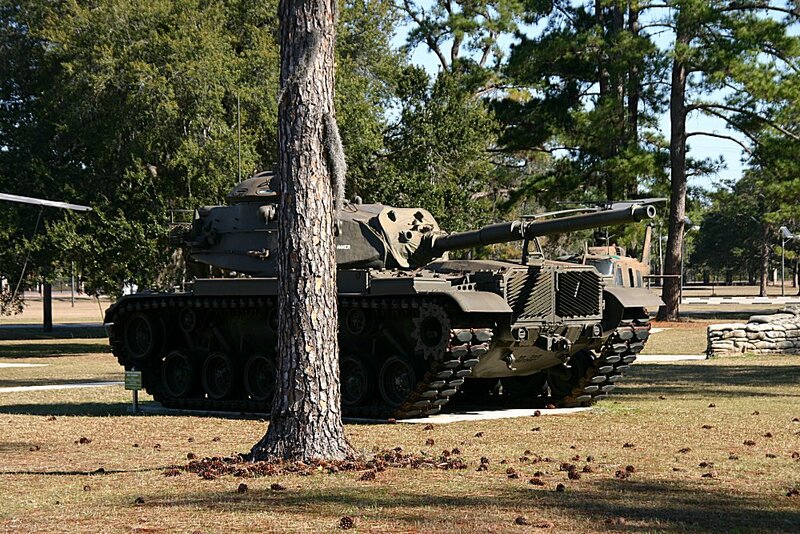 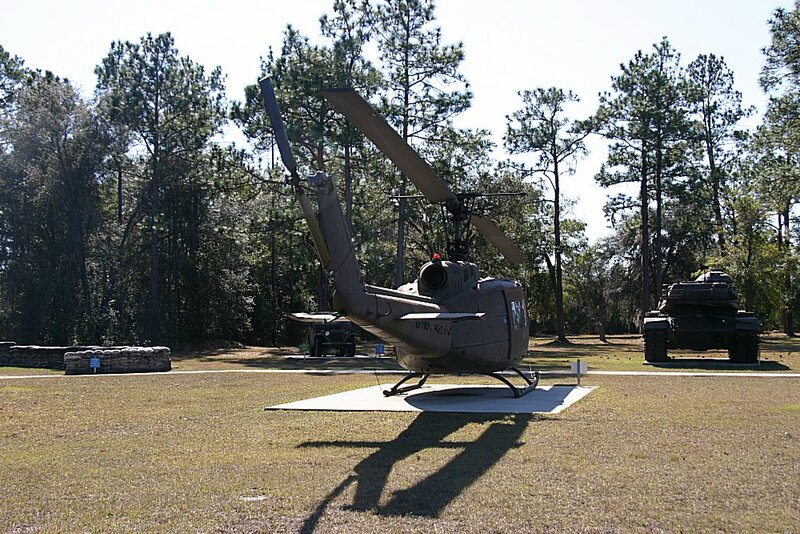 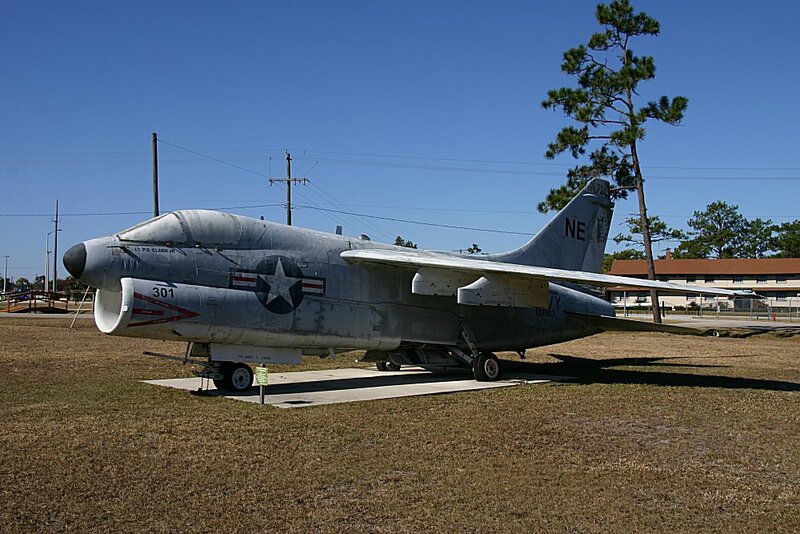 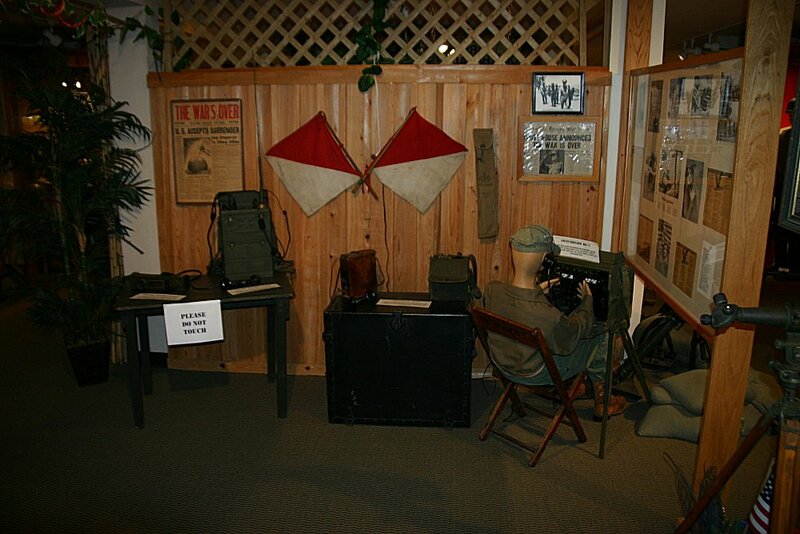 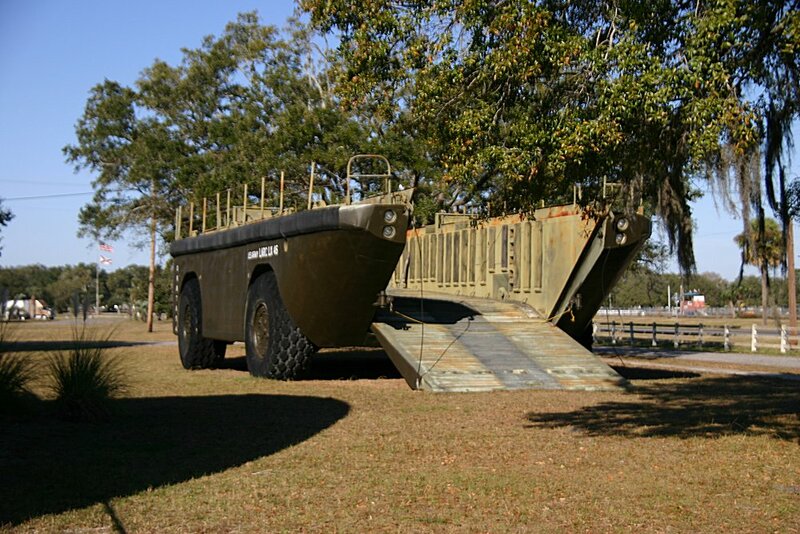 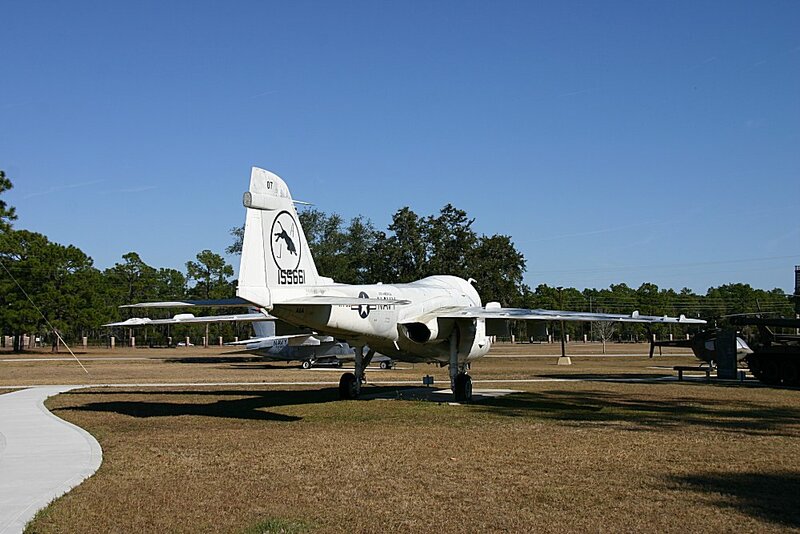 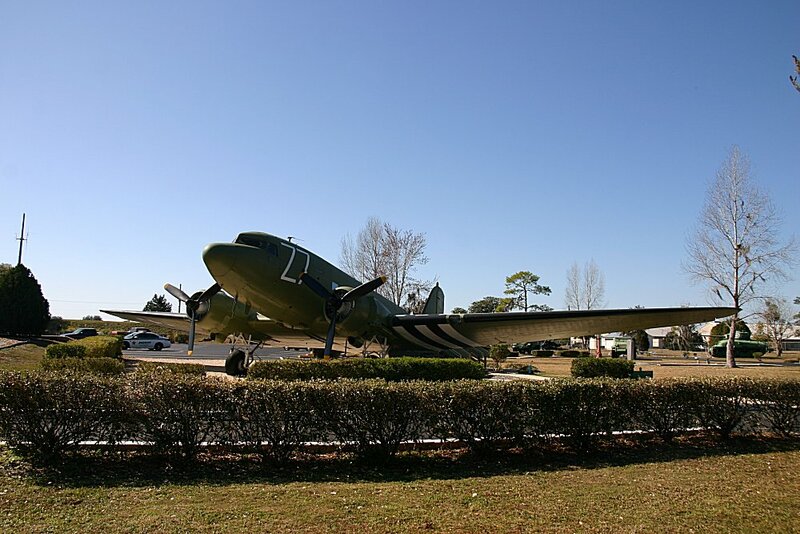 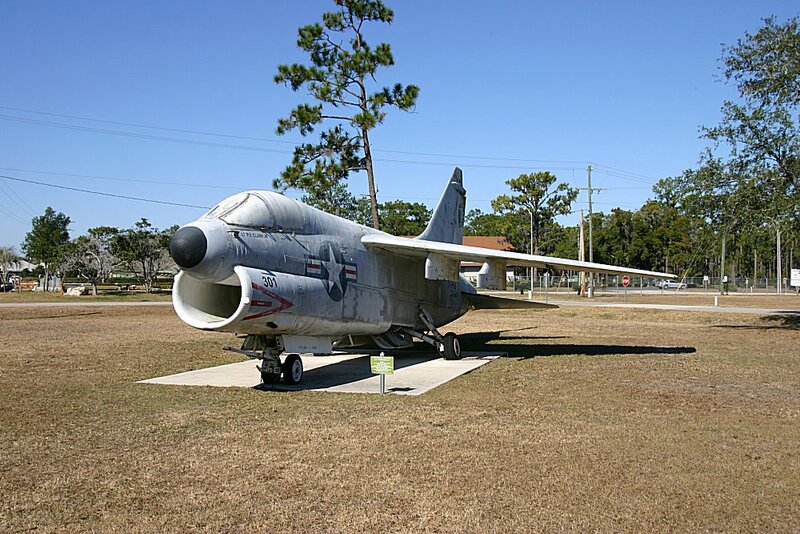 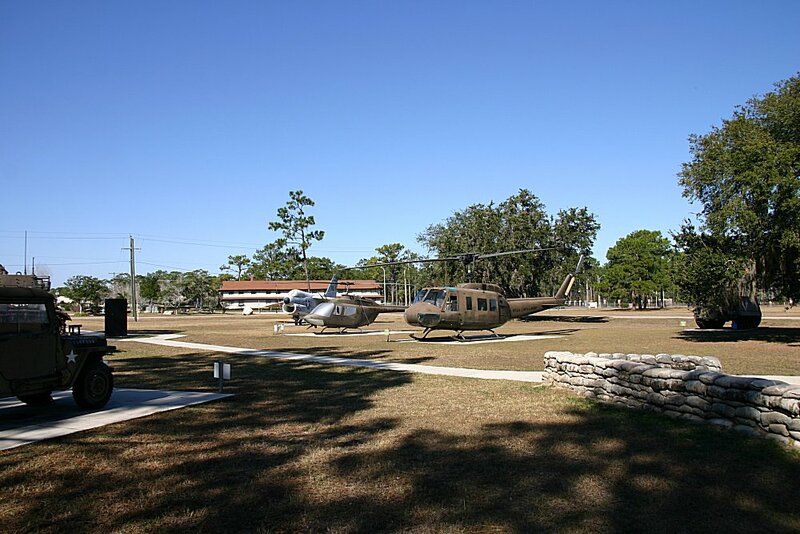 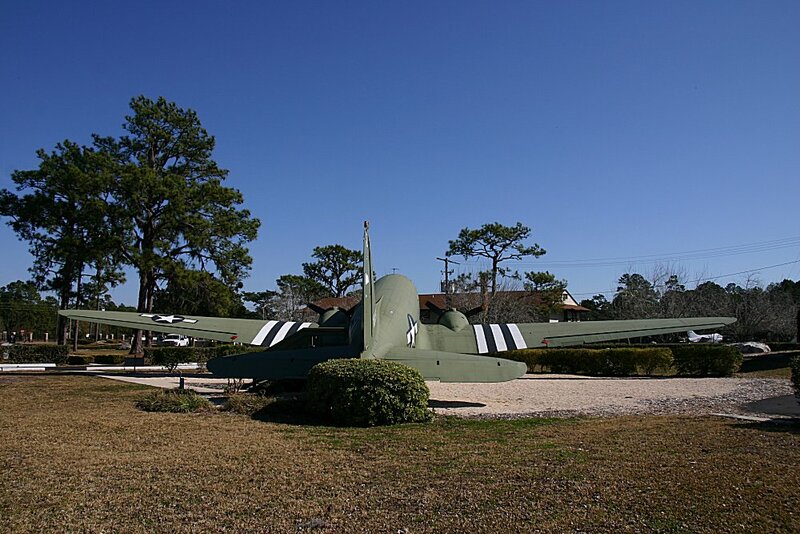 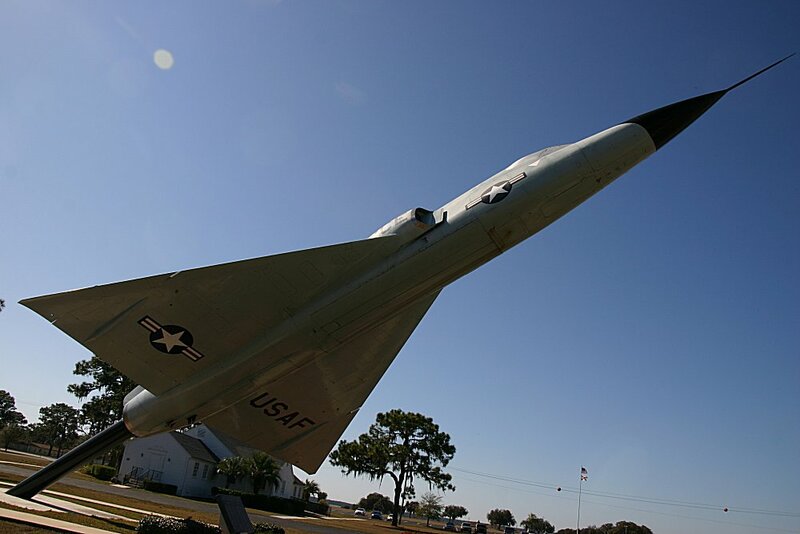 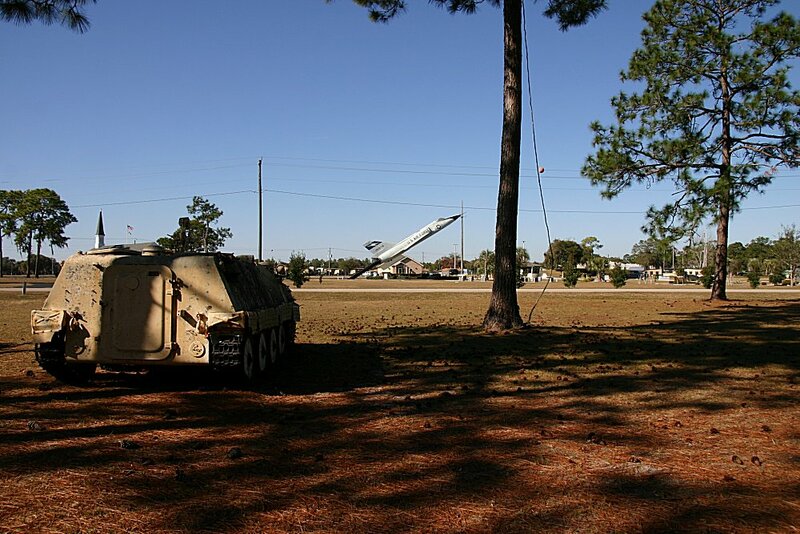 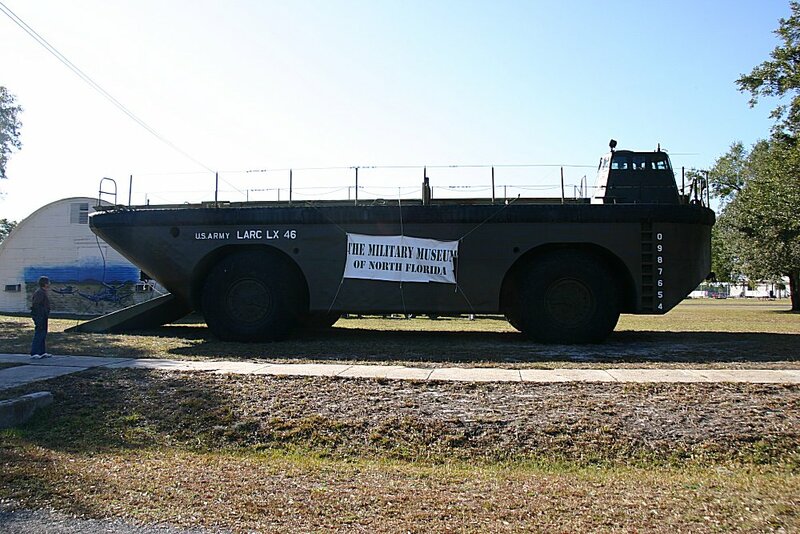 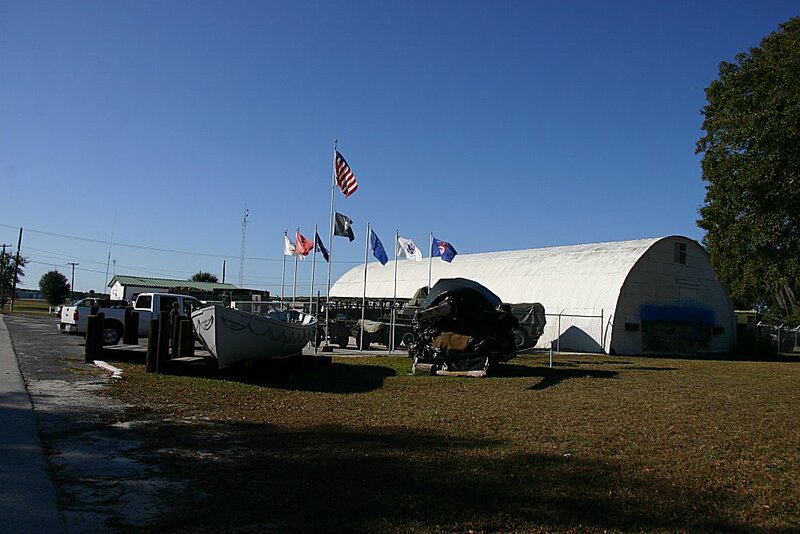 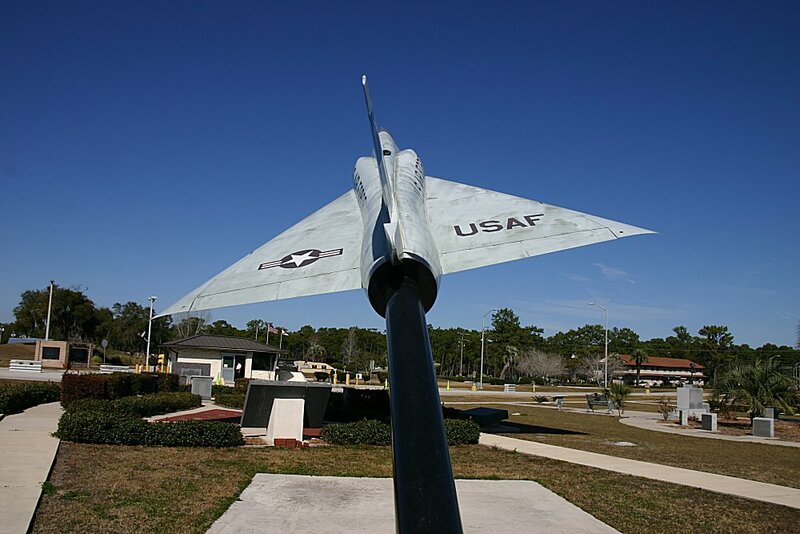 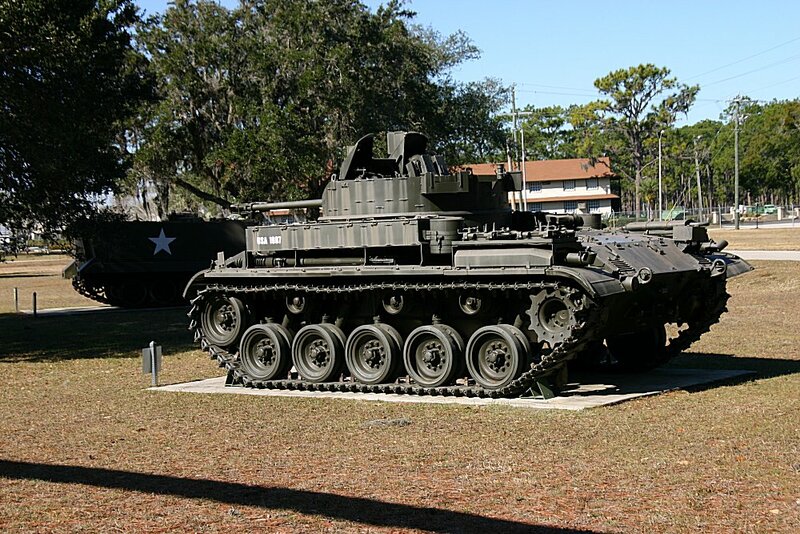 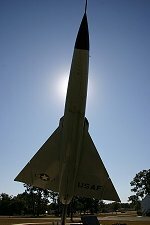 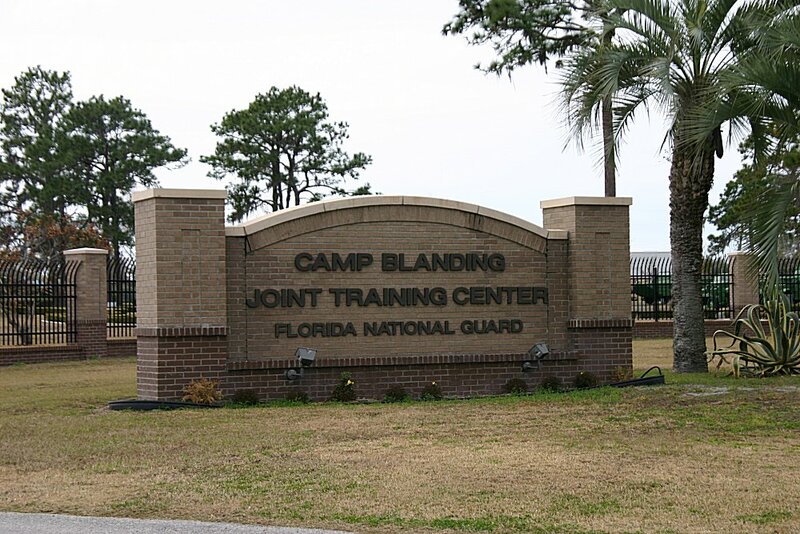 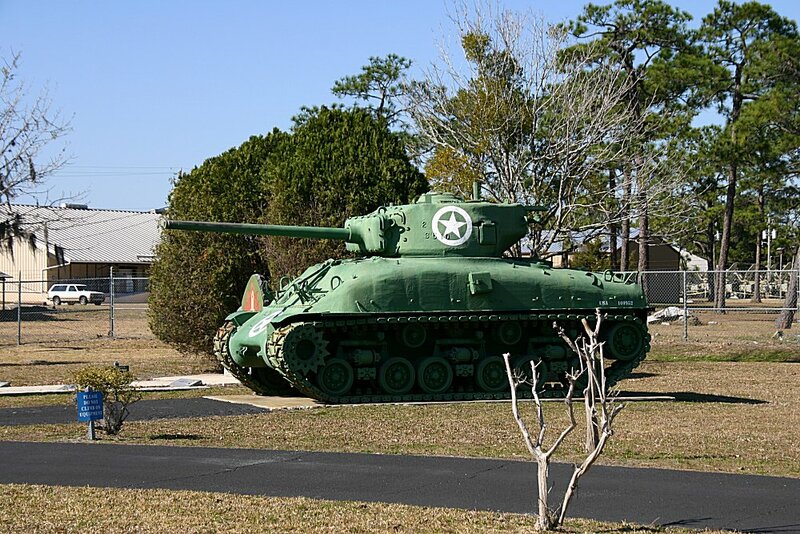 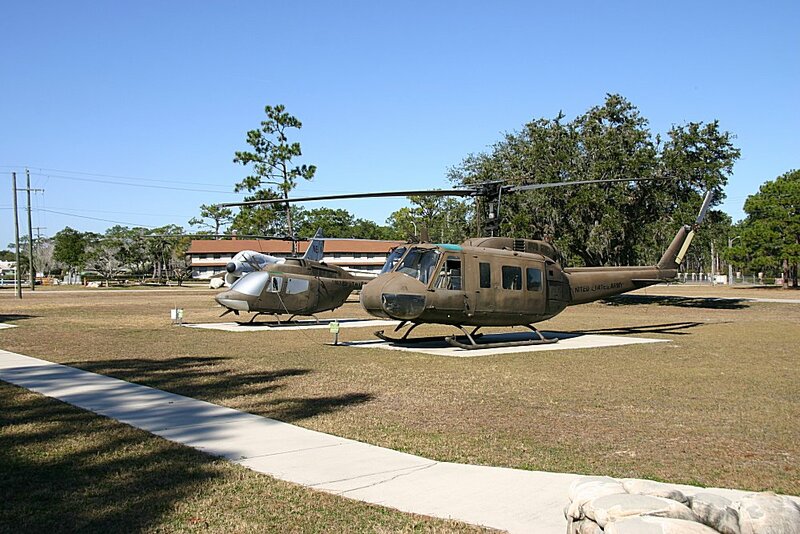 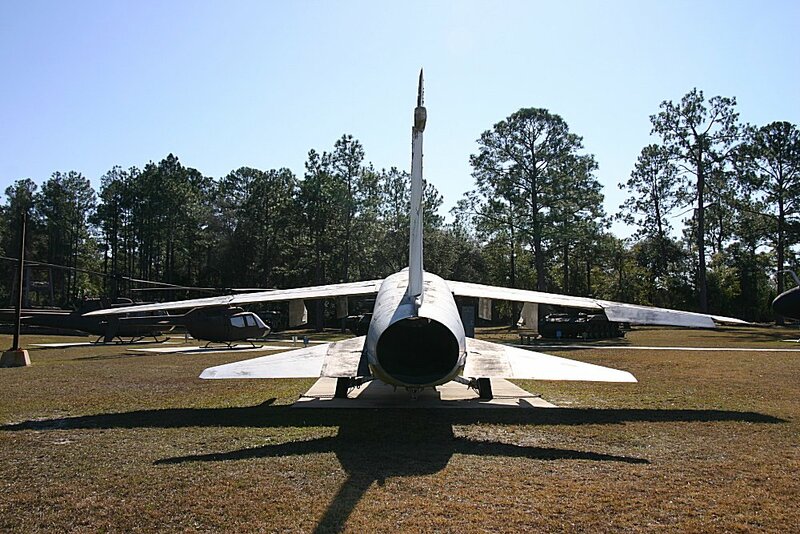 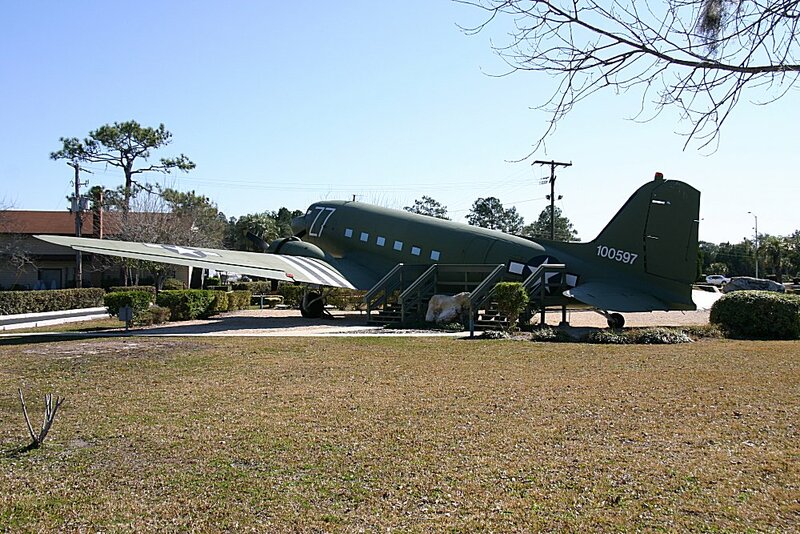 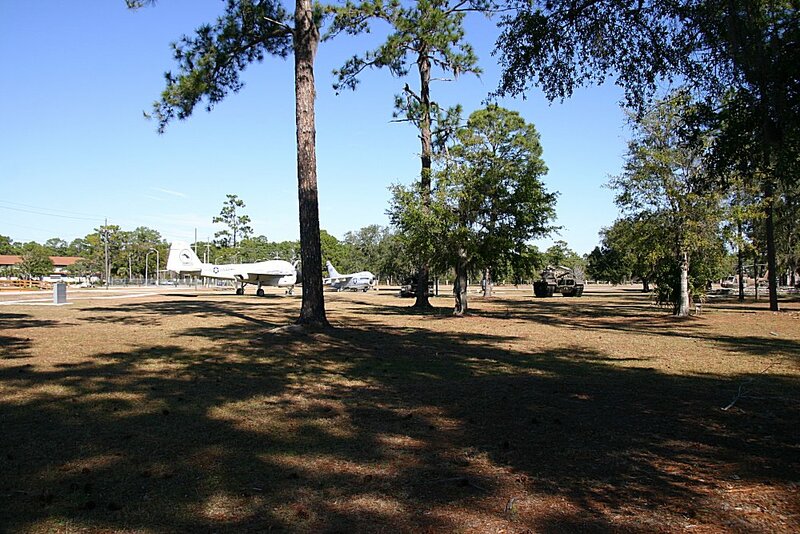 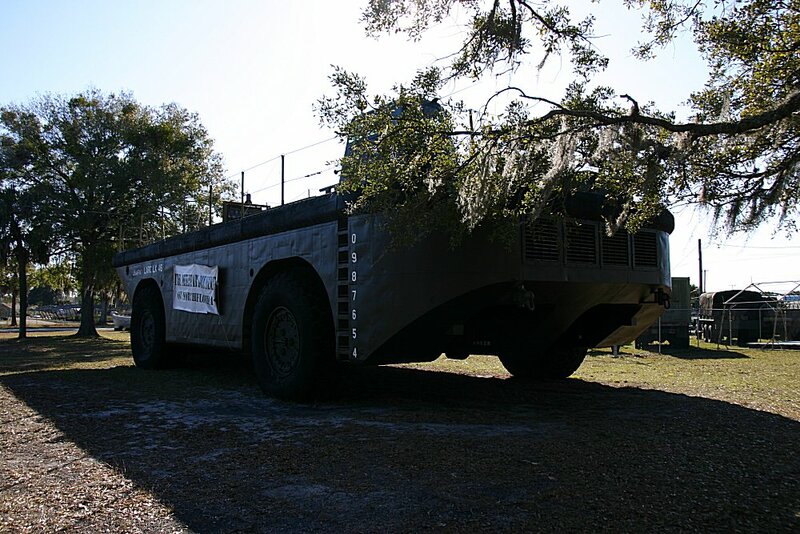 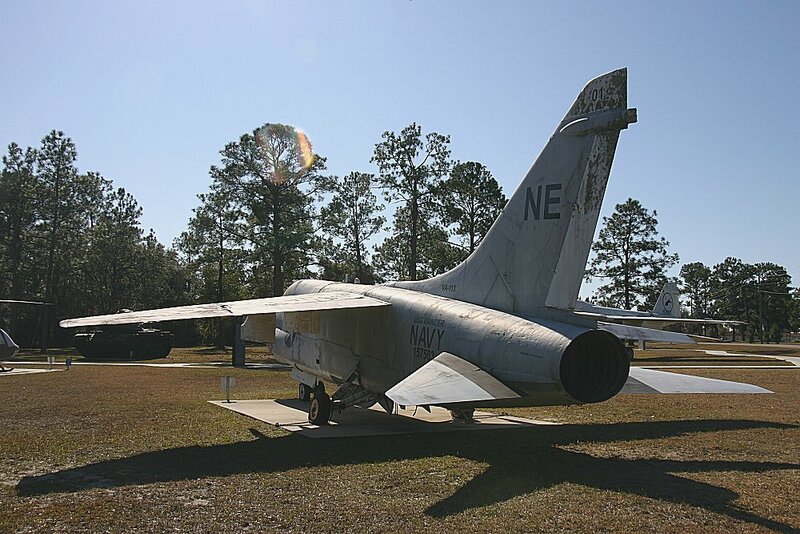 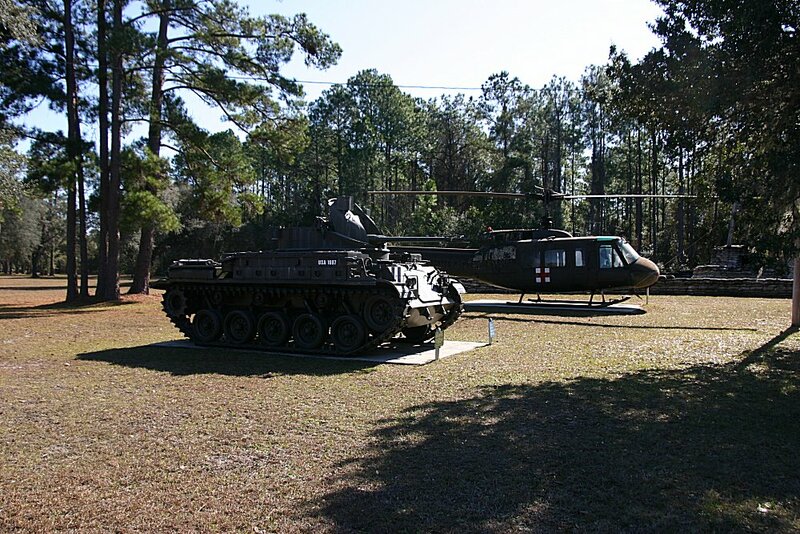 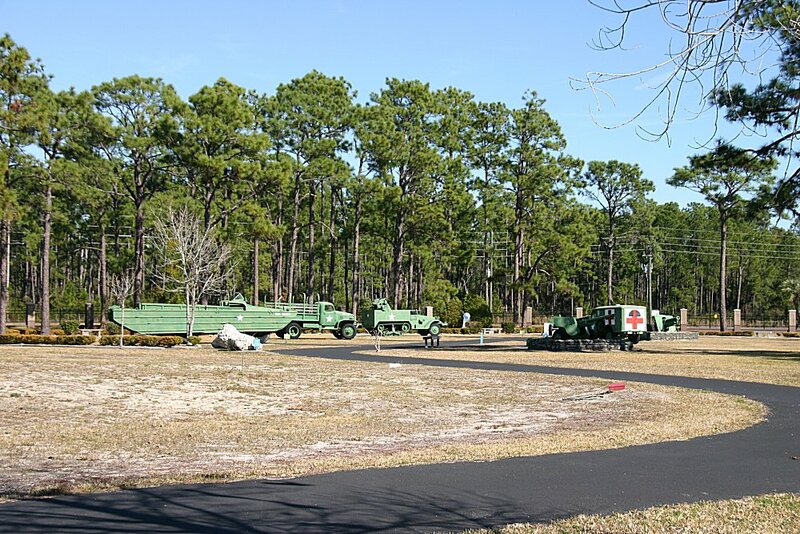 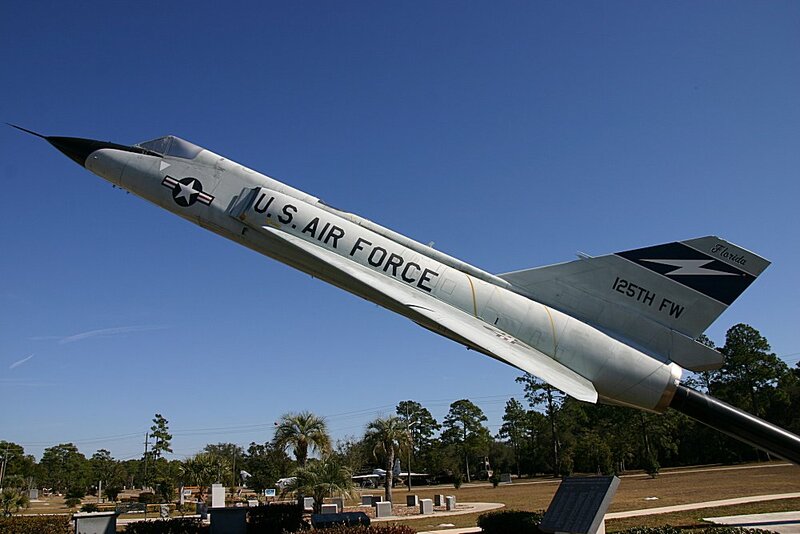 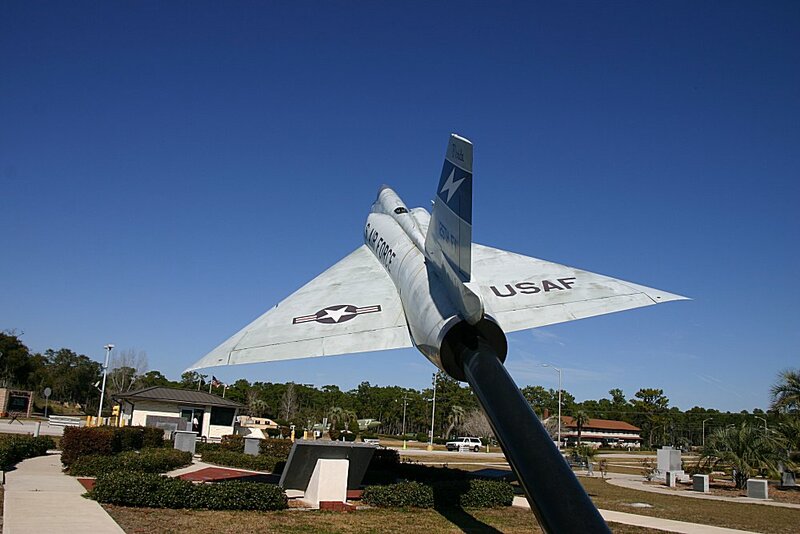 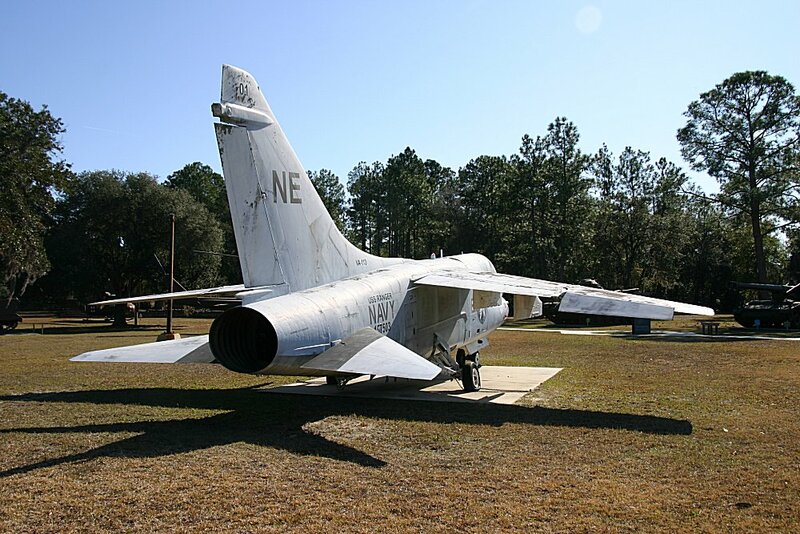 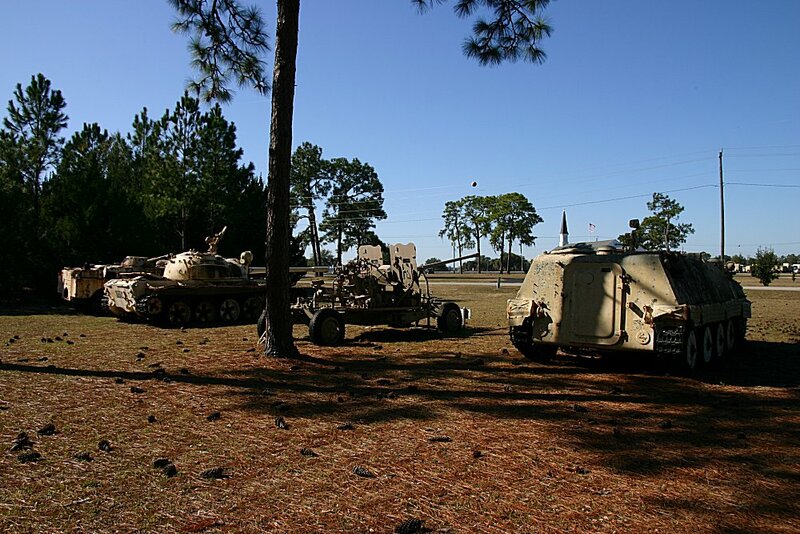 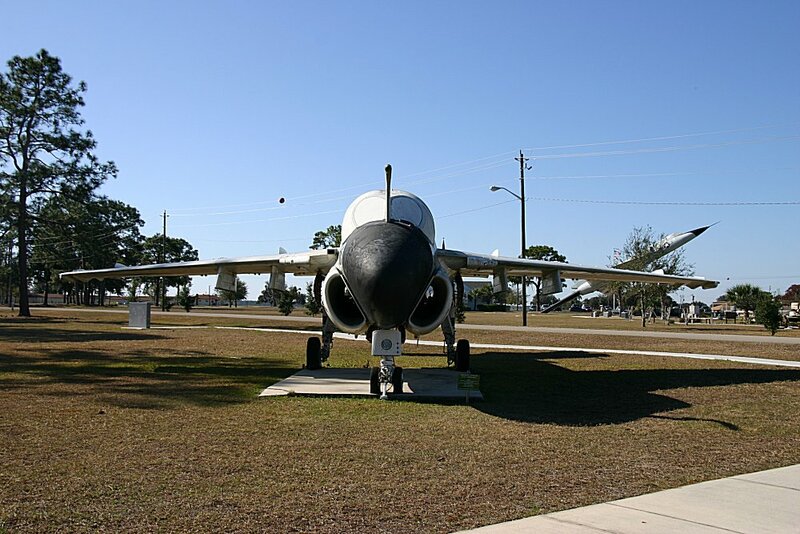 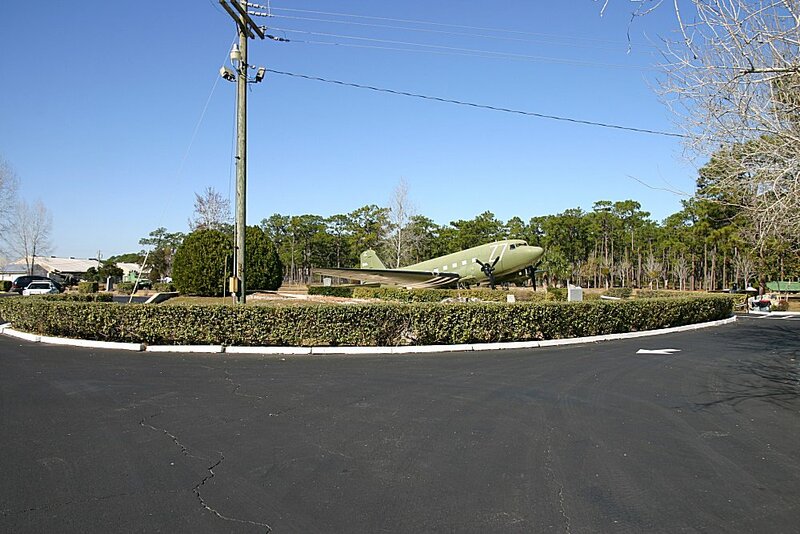 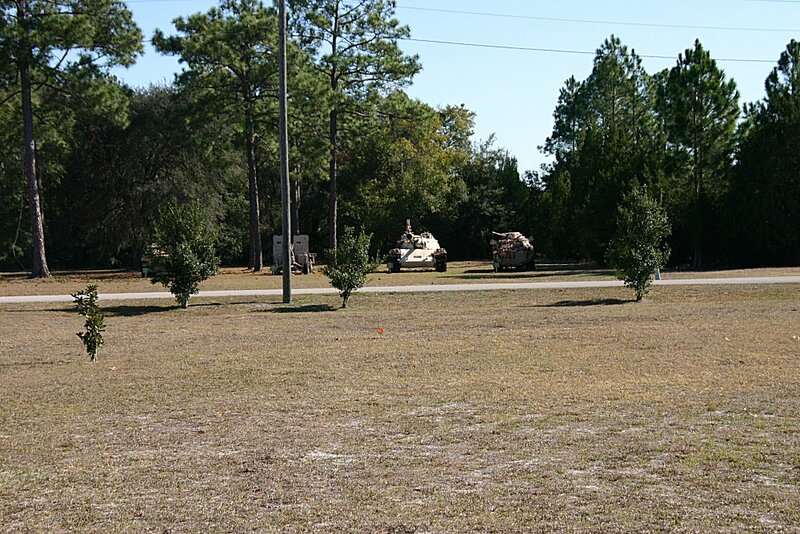 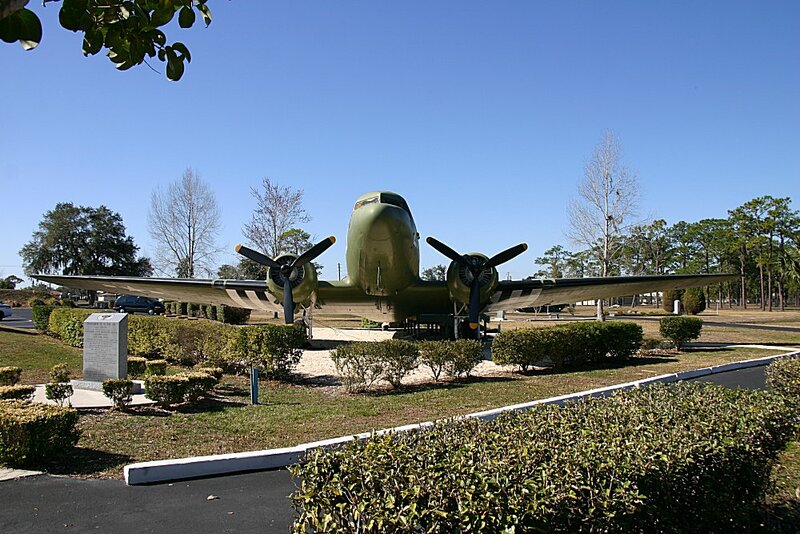 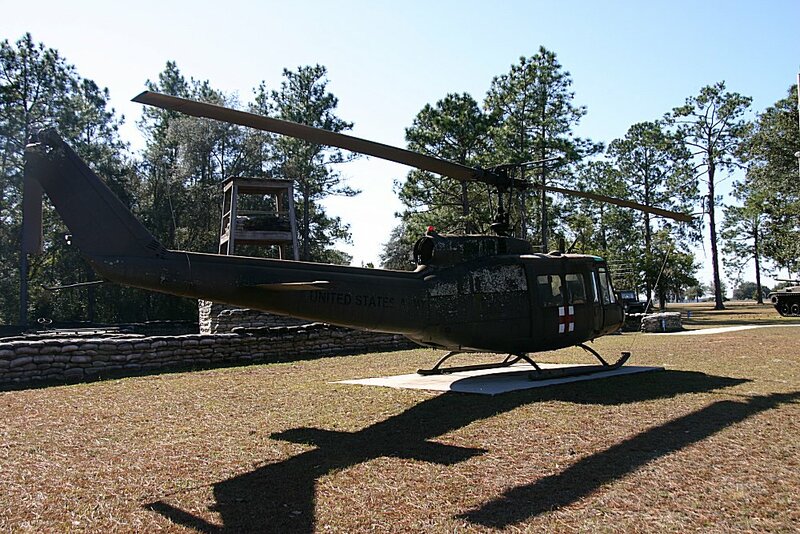 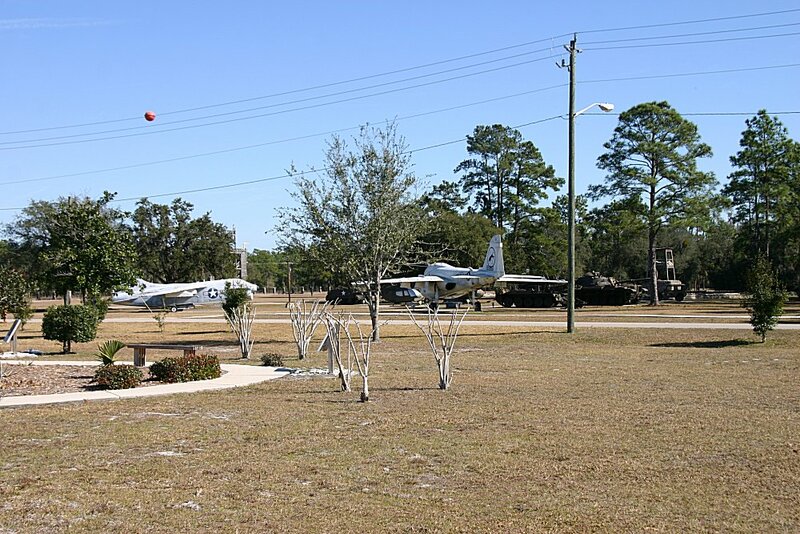 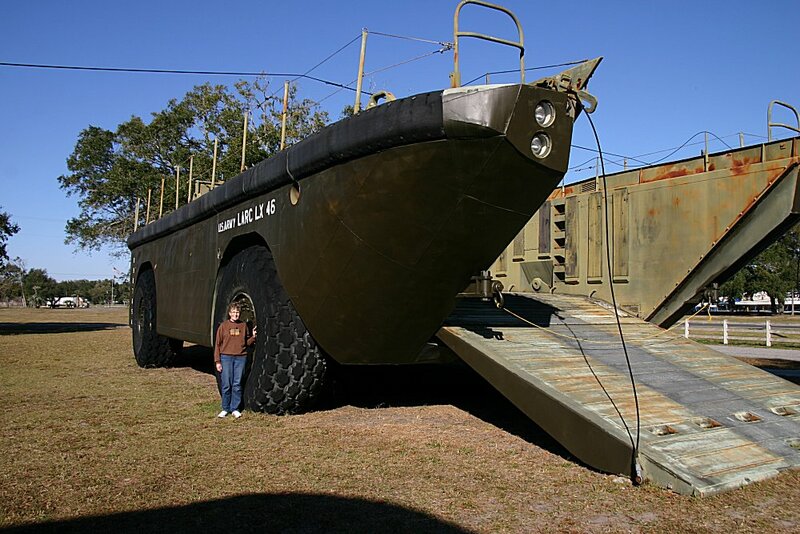 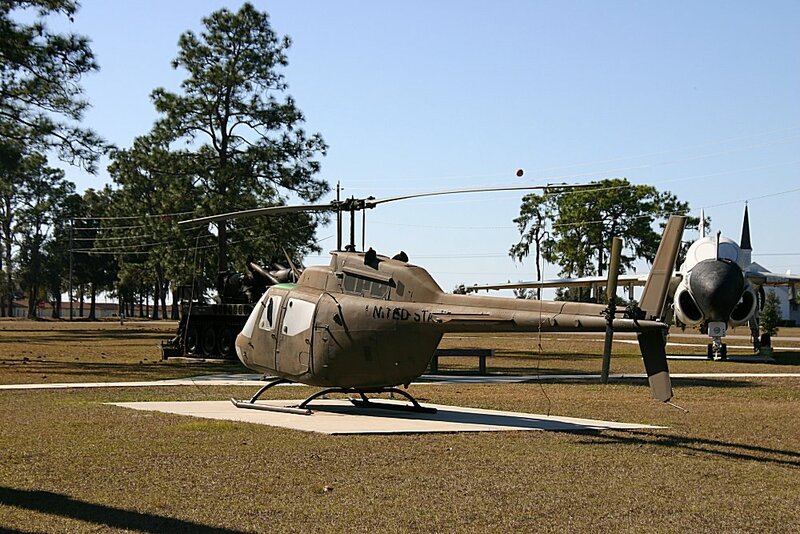 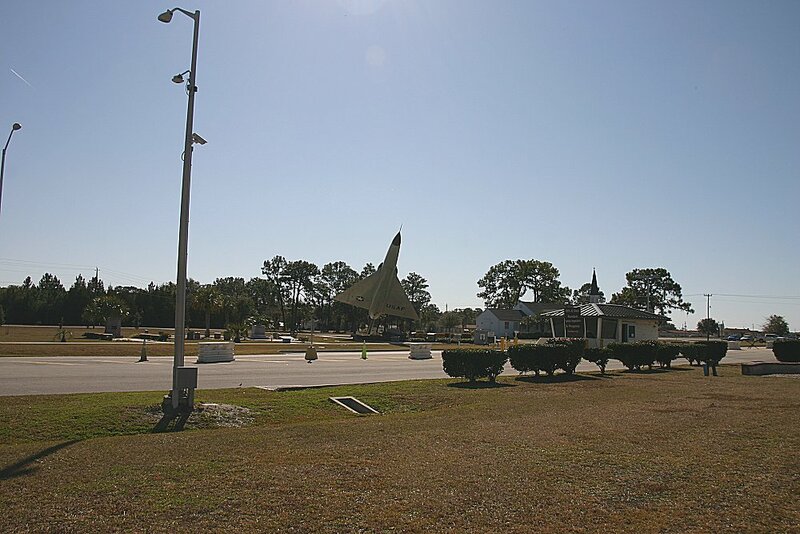 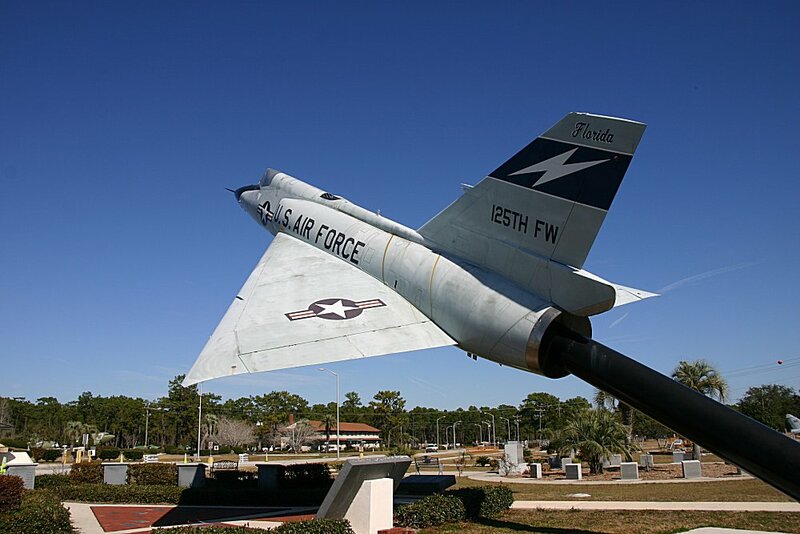 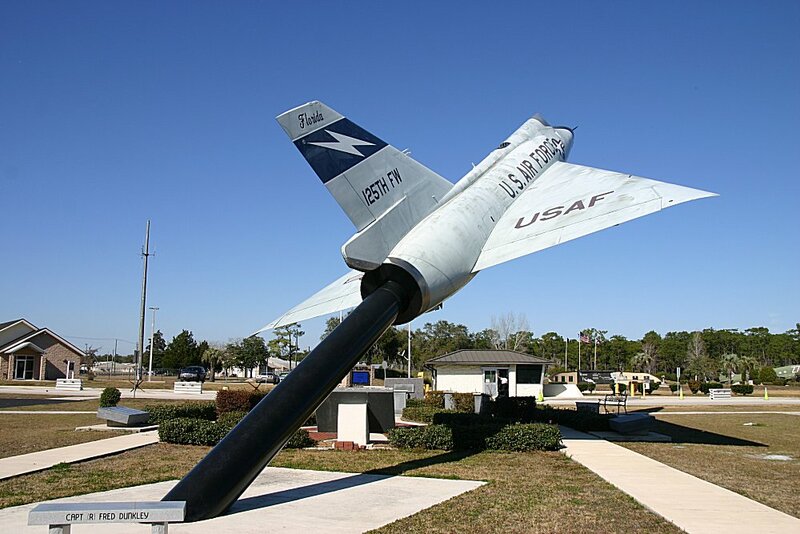 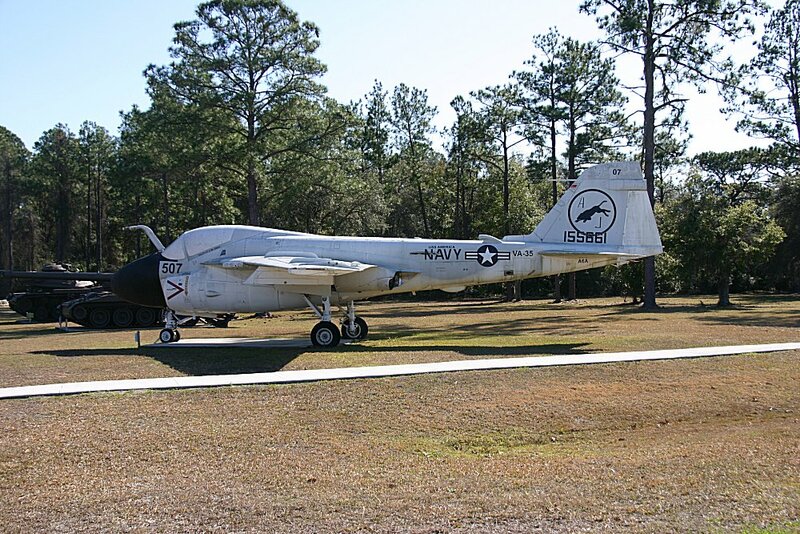 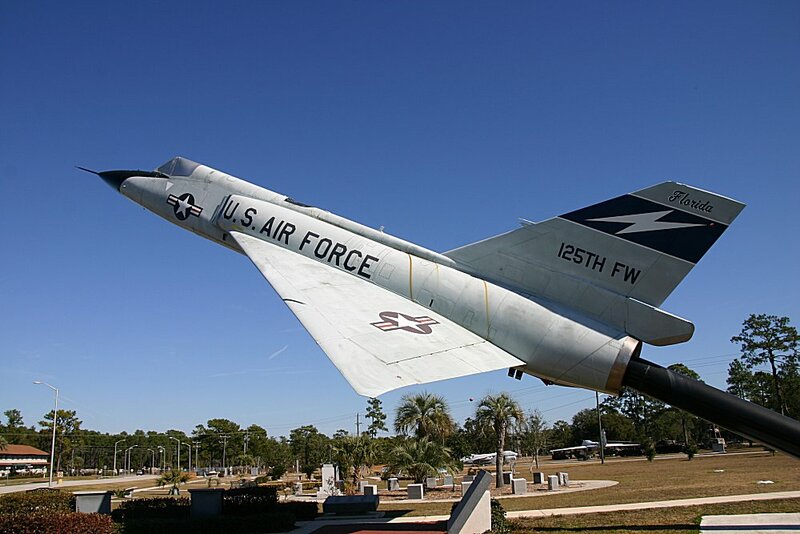 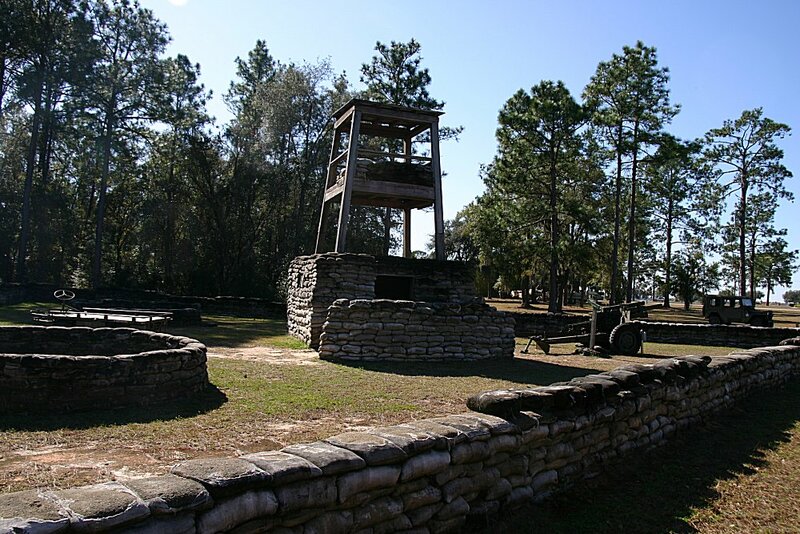 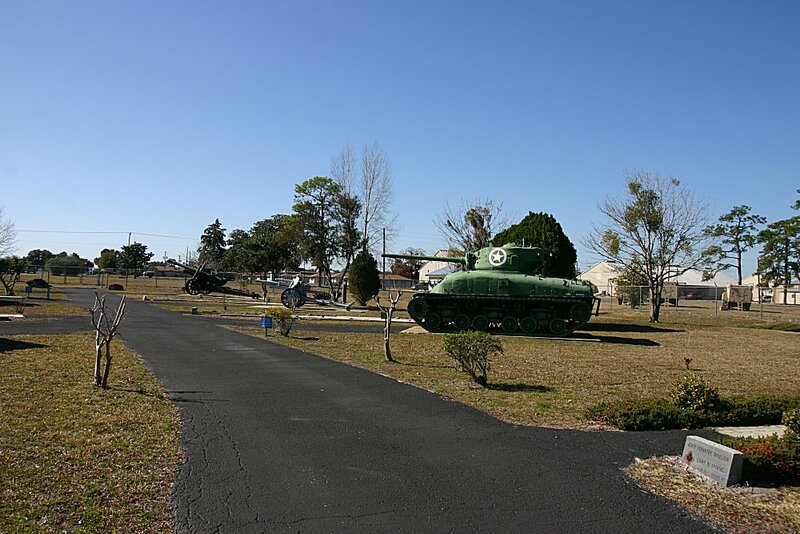 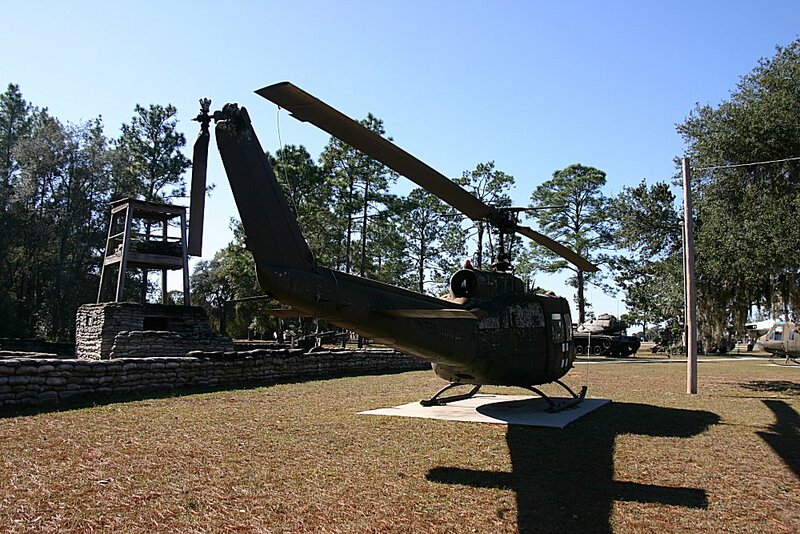 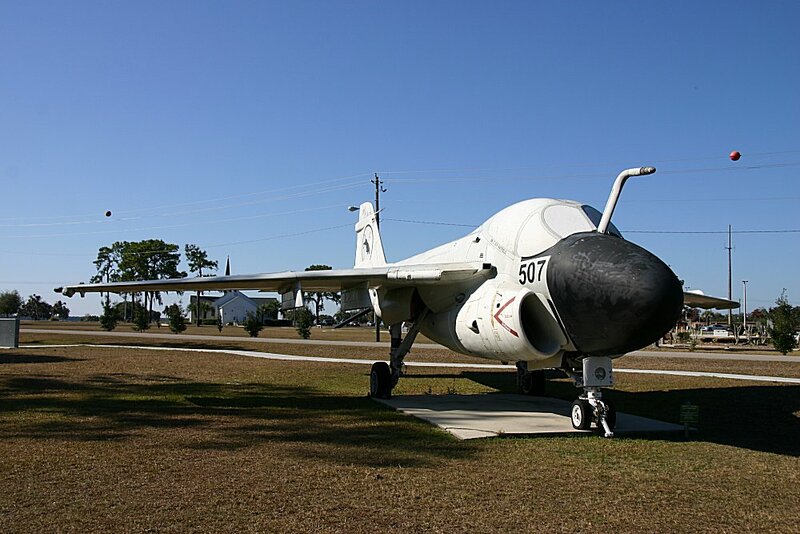 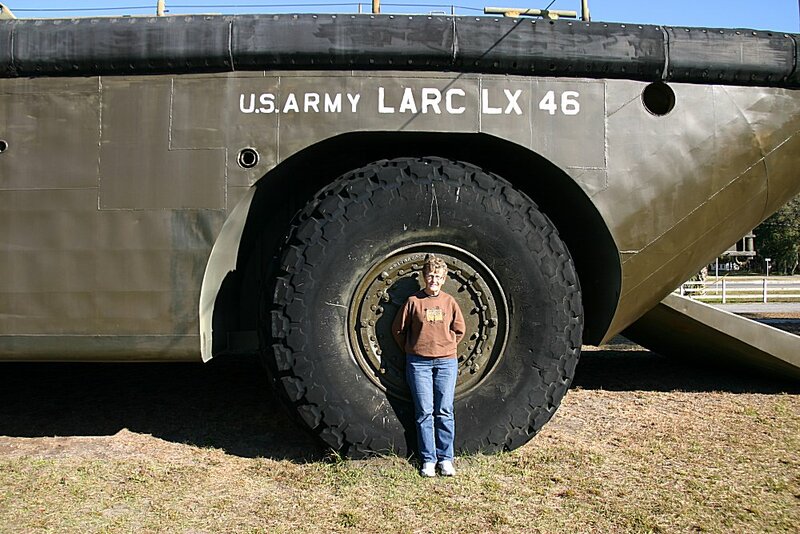 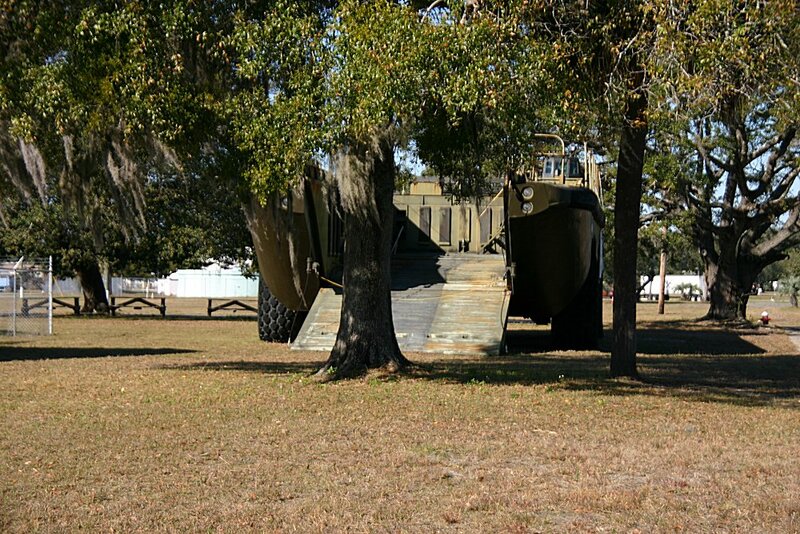 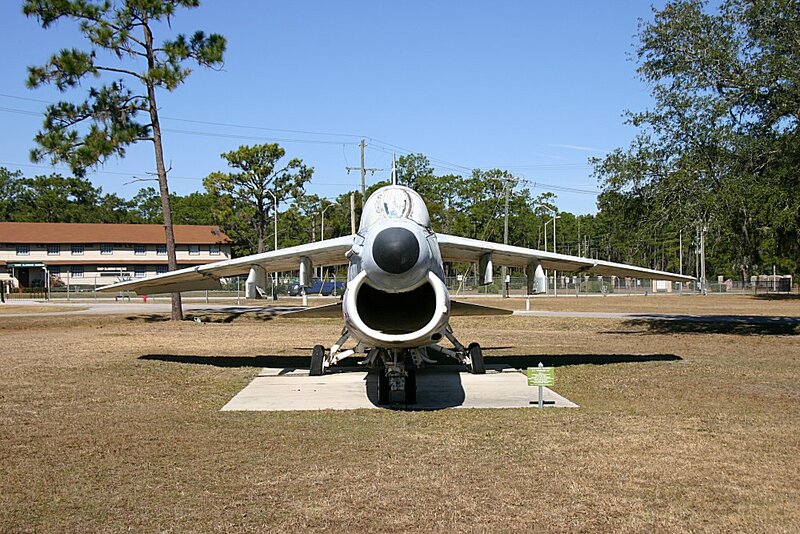 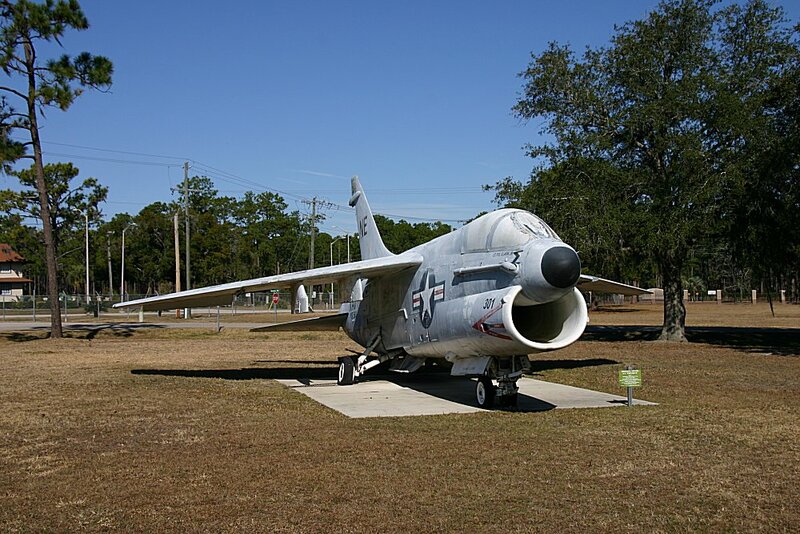 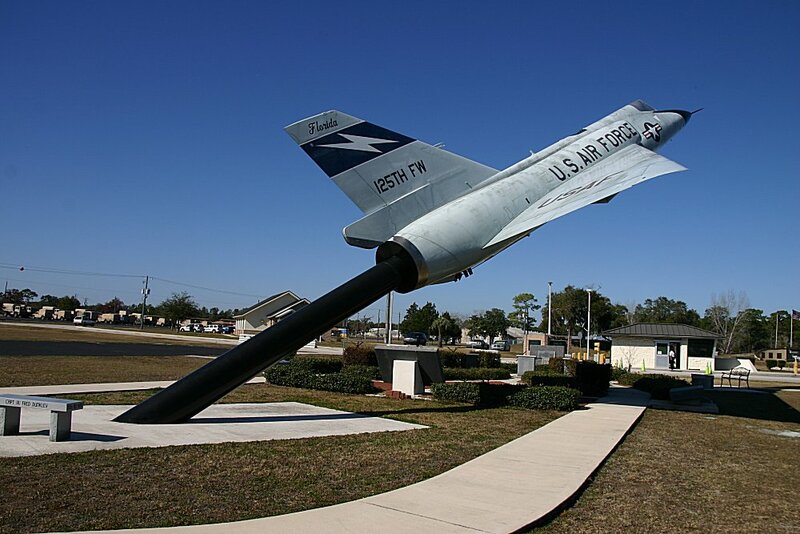 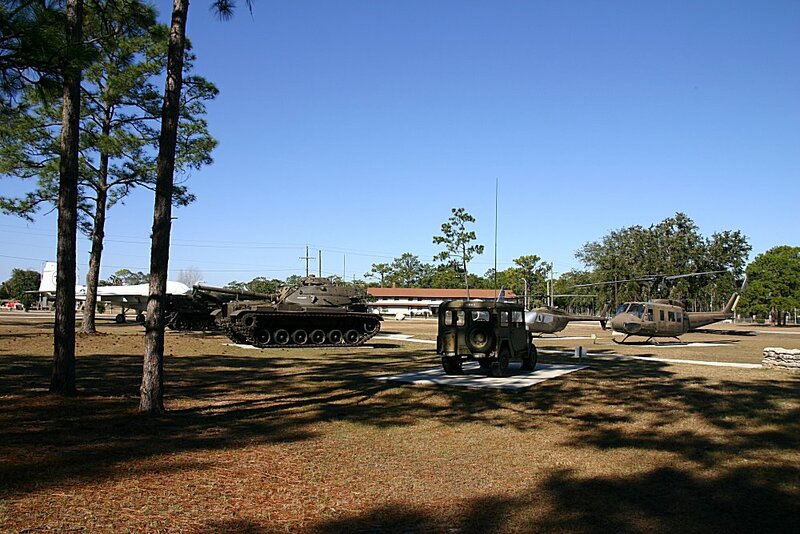 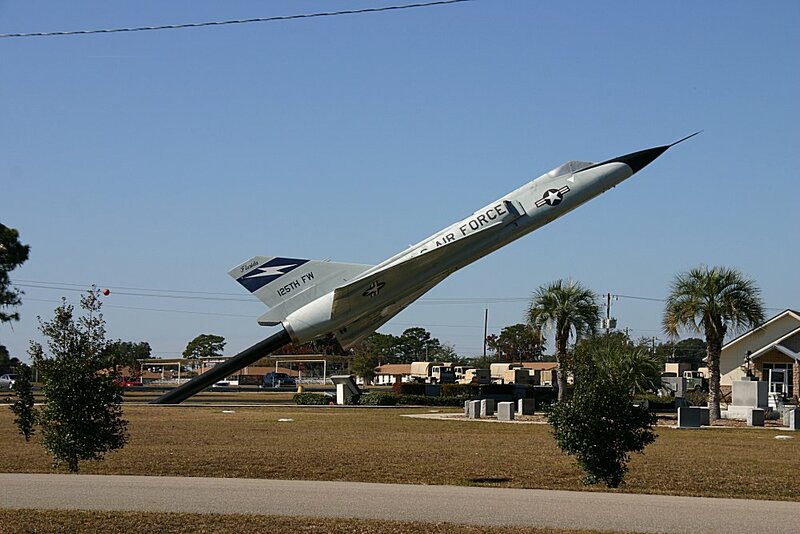 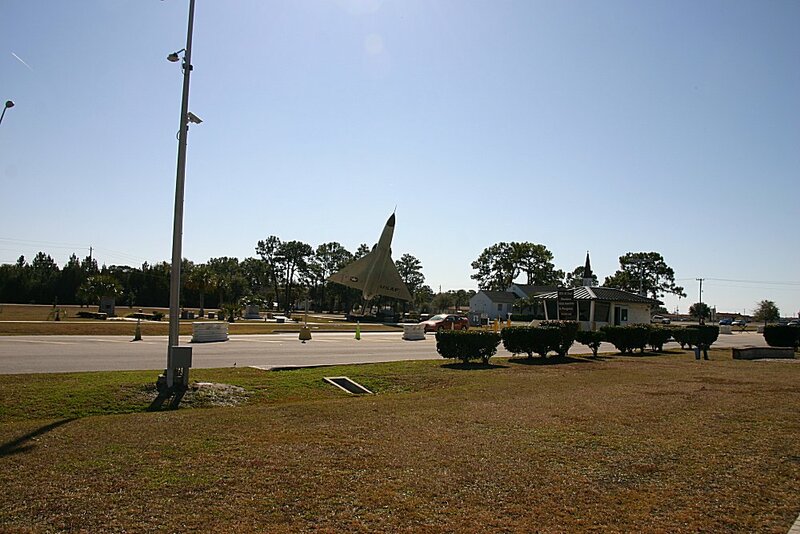 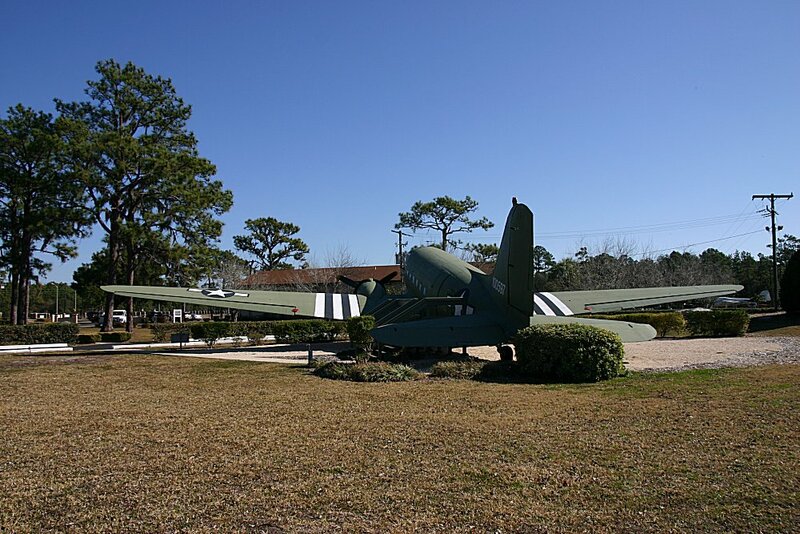 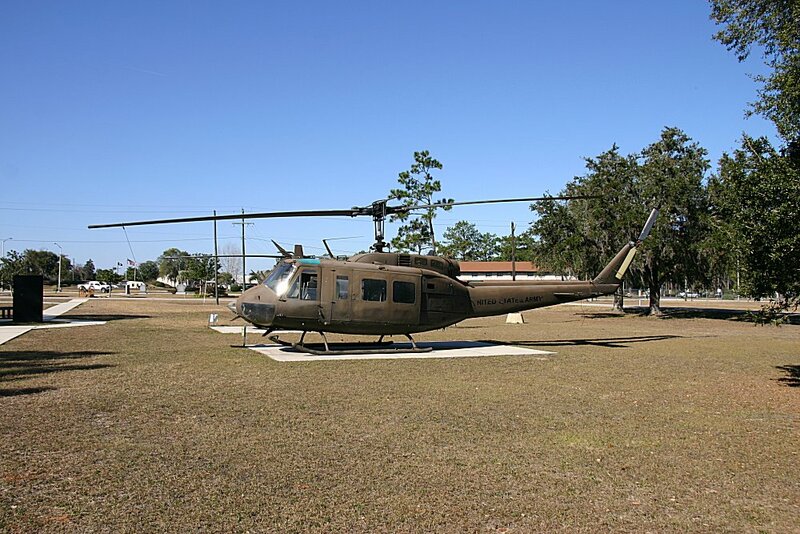 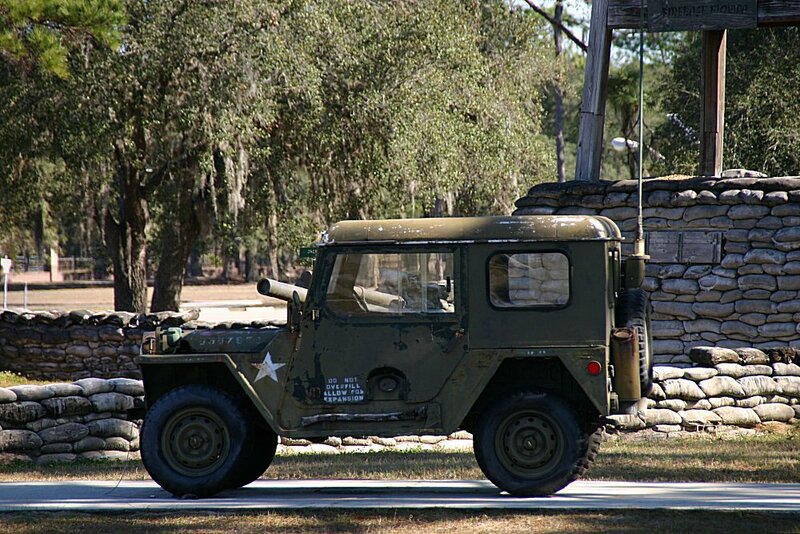 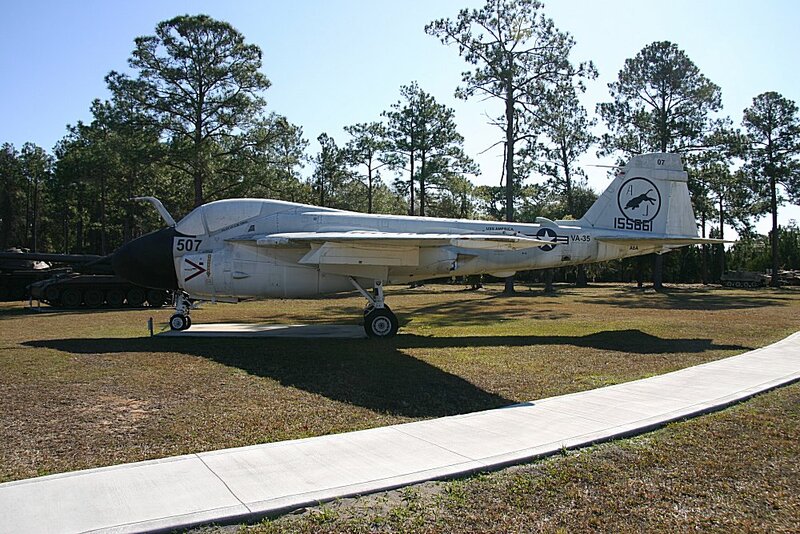 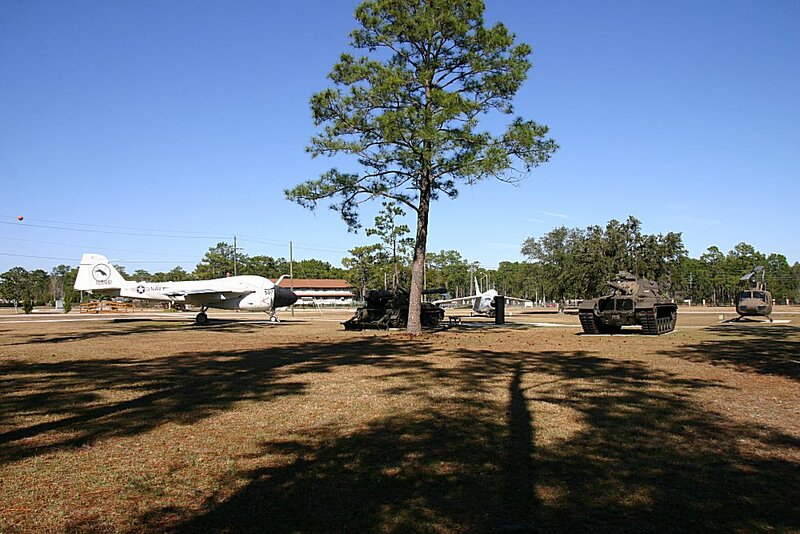 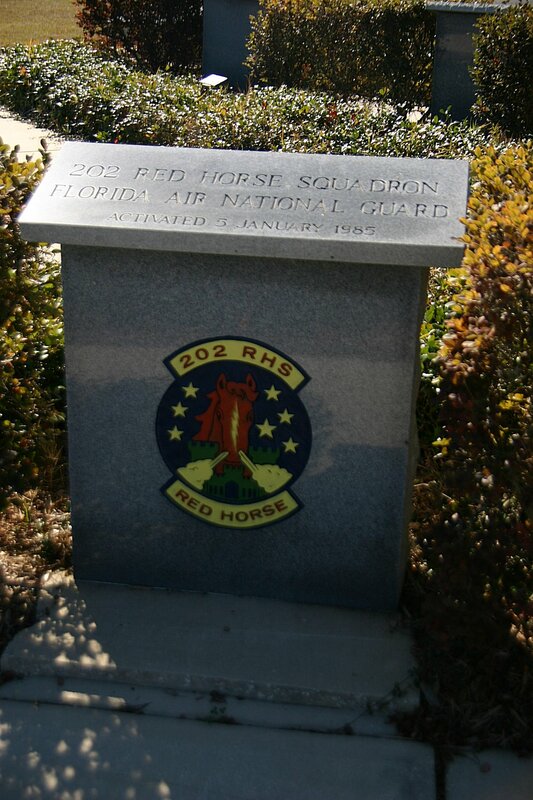 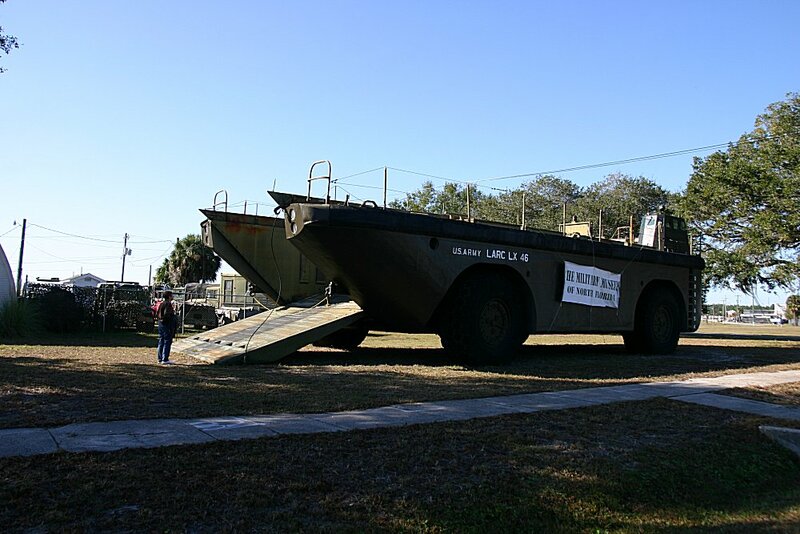 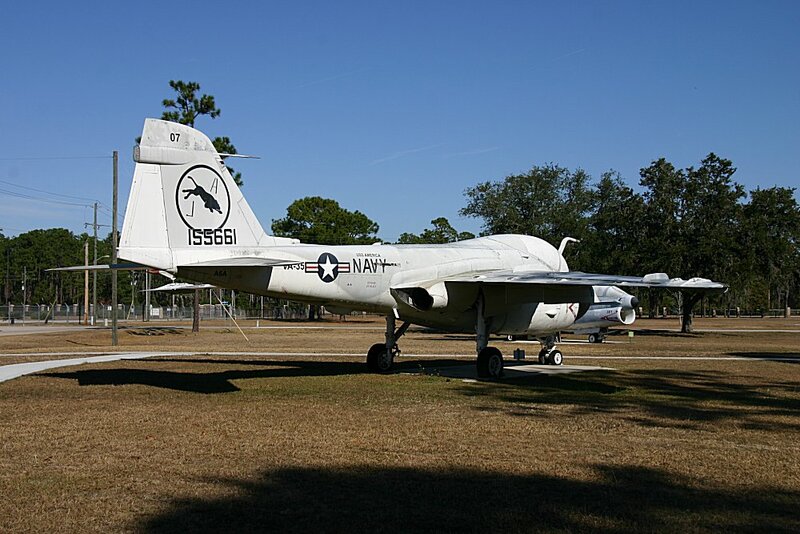 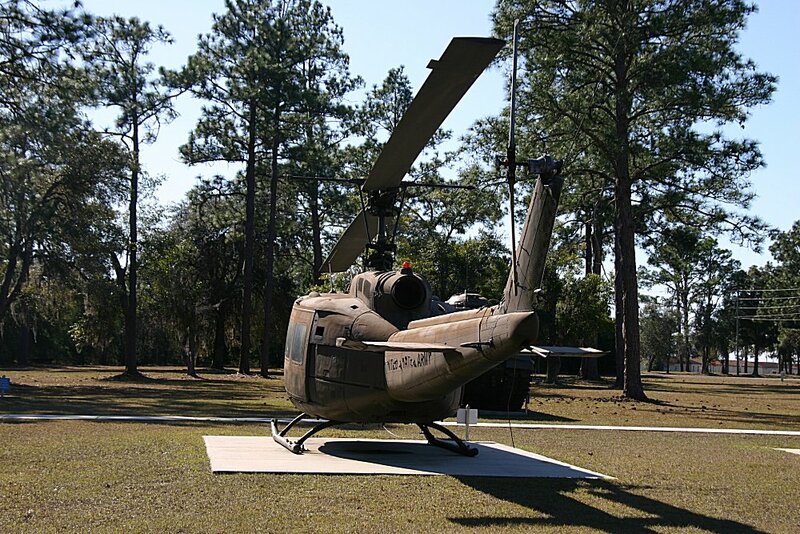 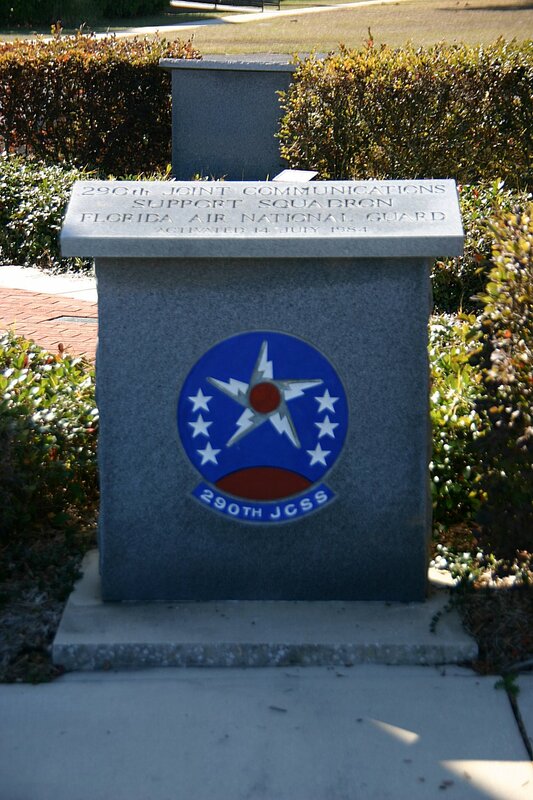 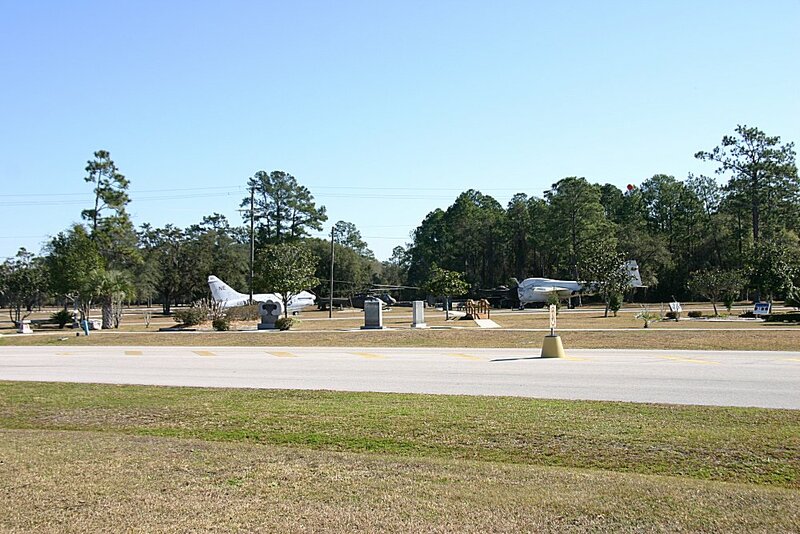 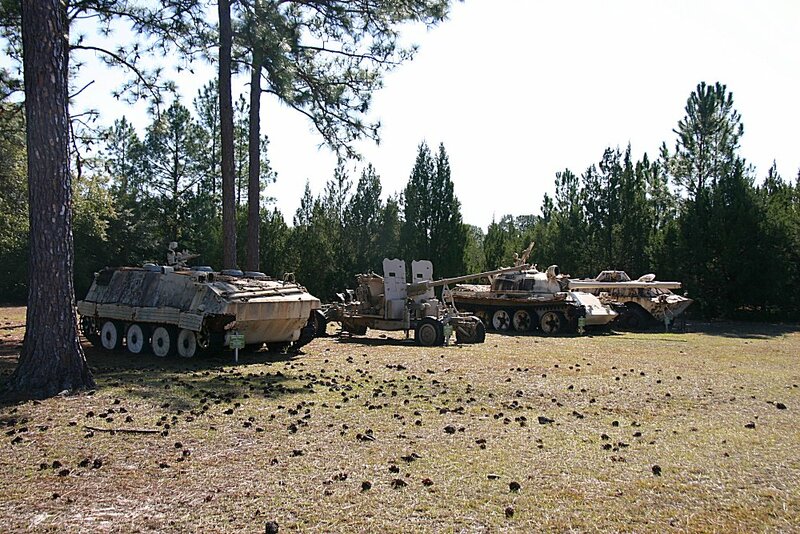 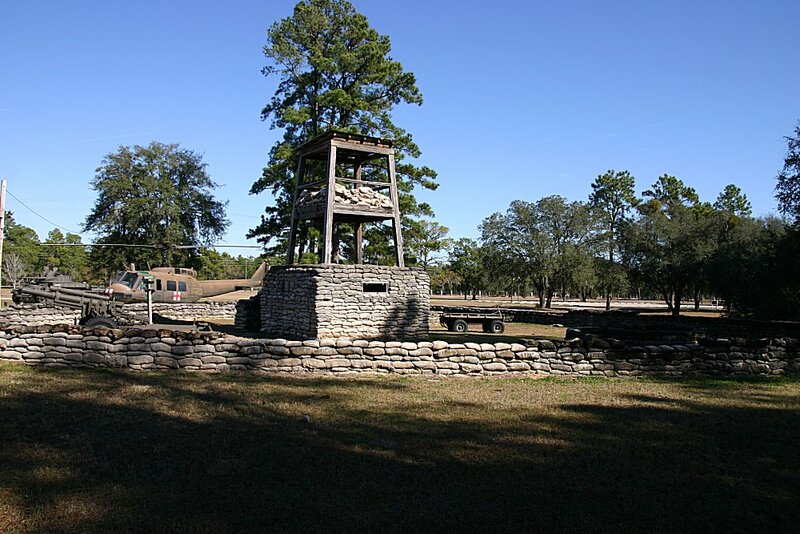 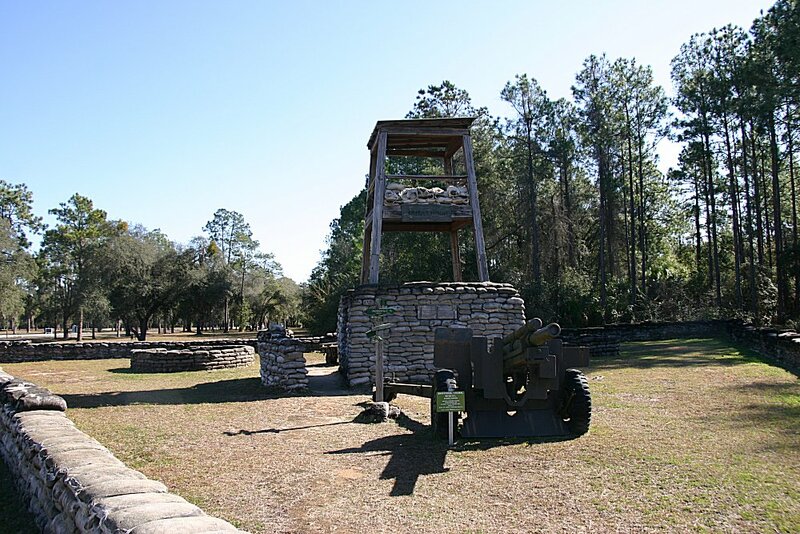 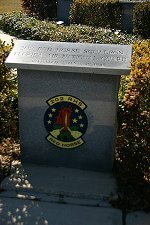 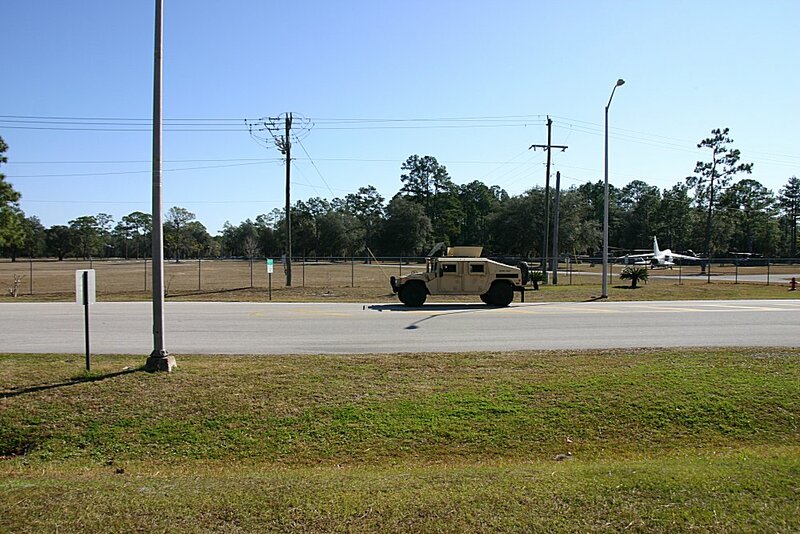 Camp Blanding Museum and Memorial Park. 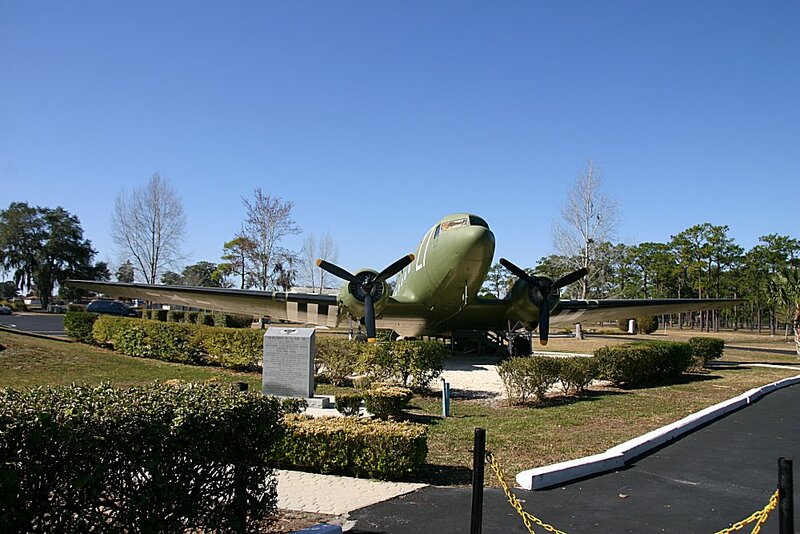 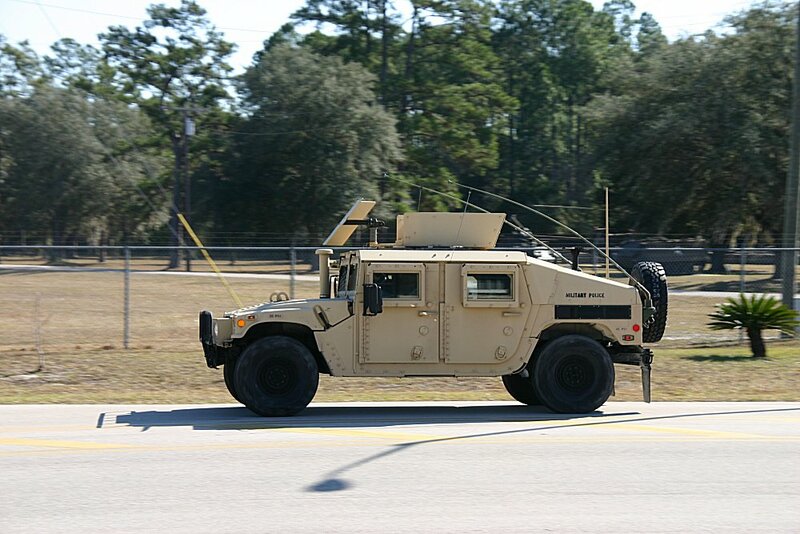 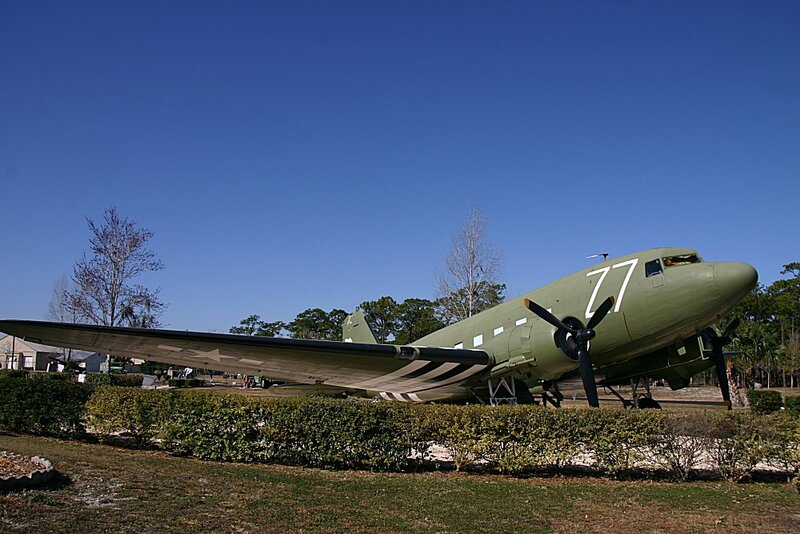 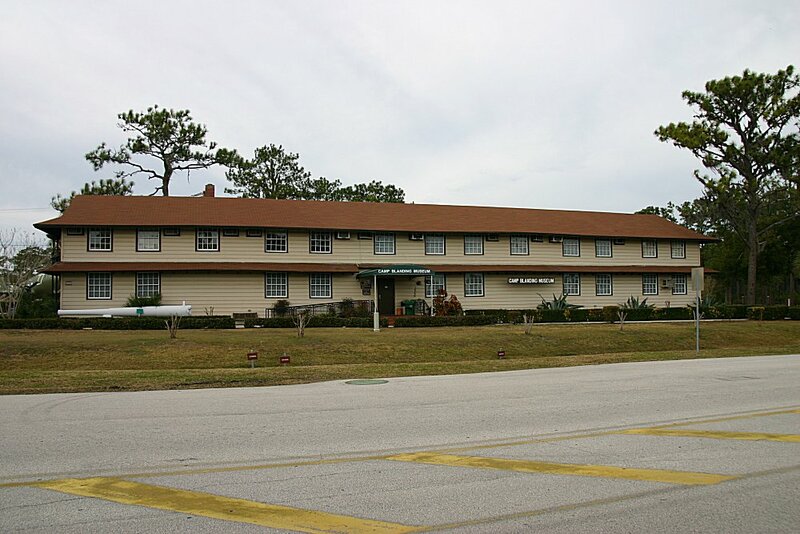 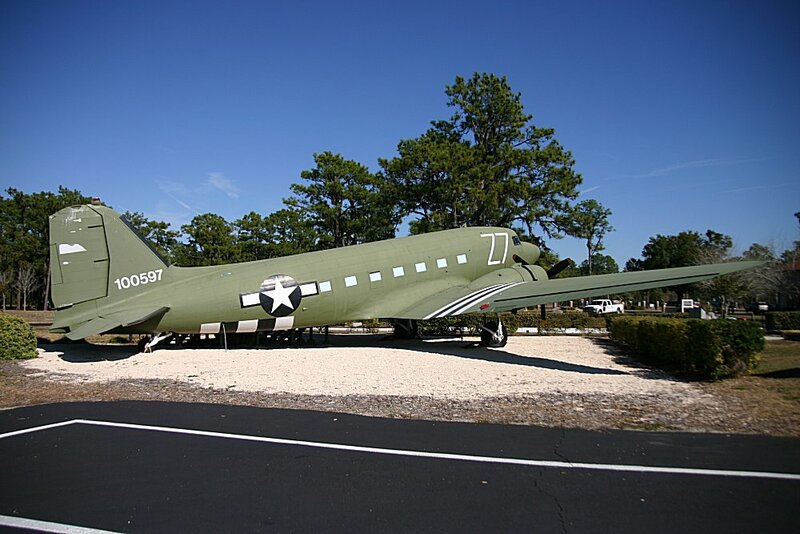 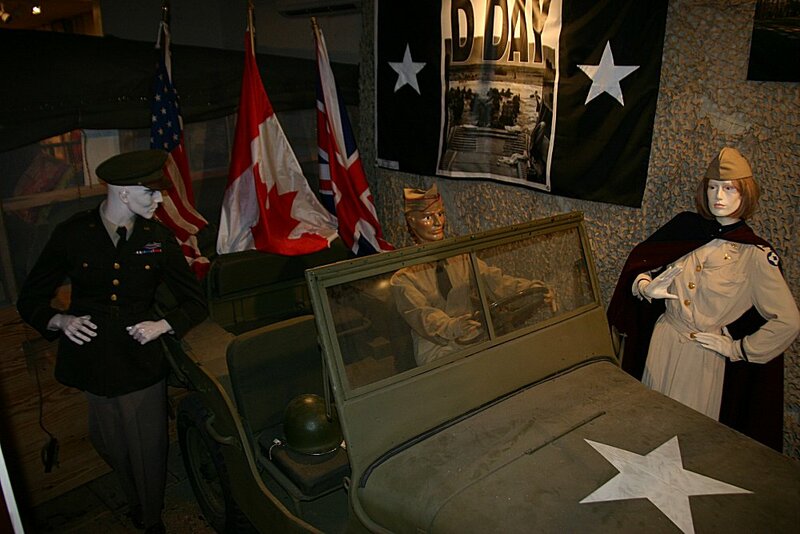 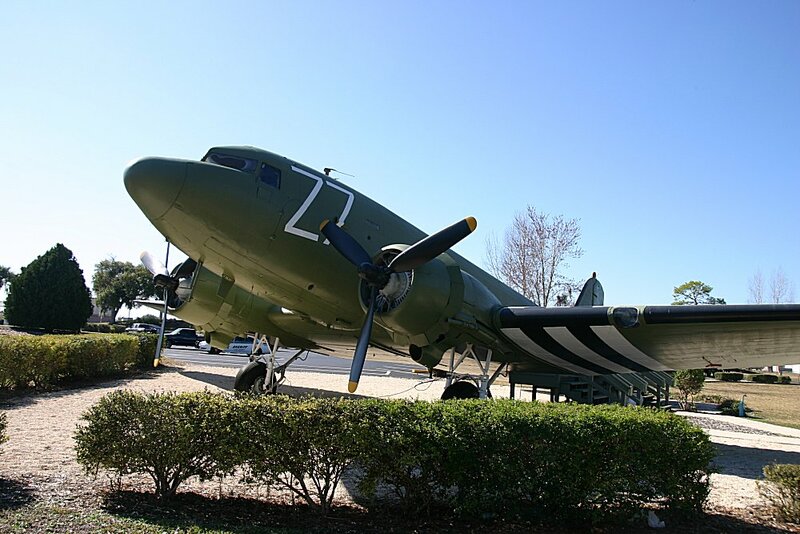 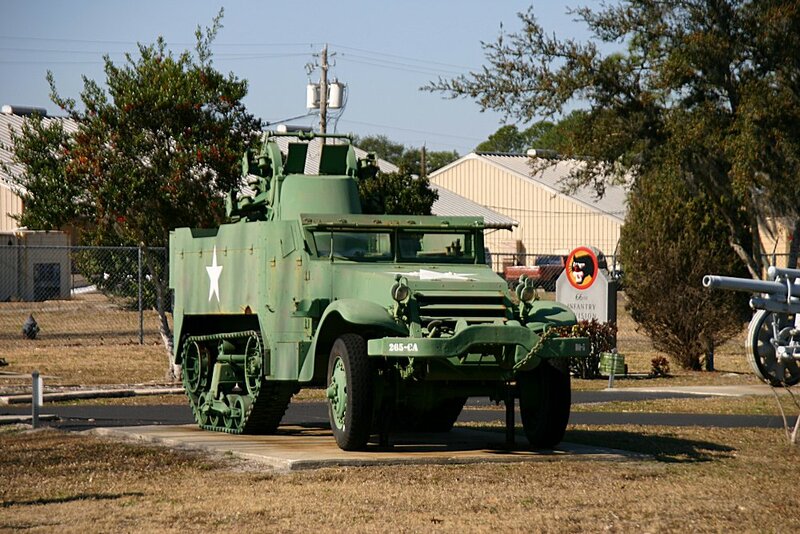 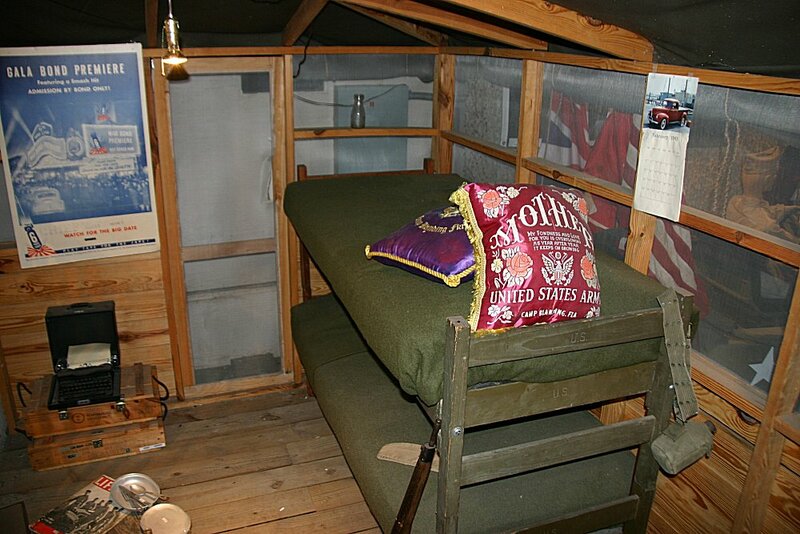 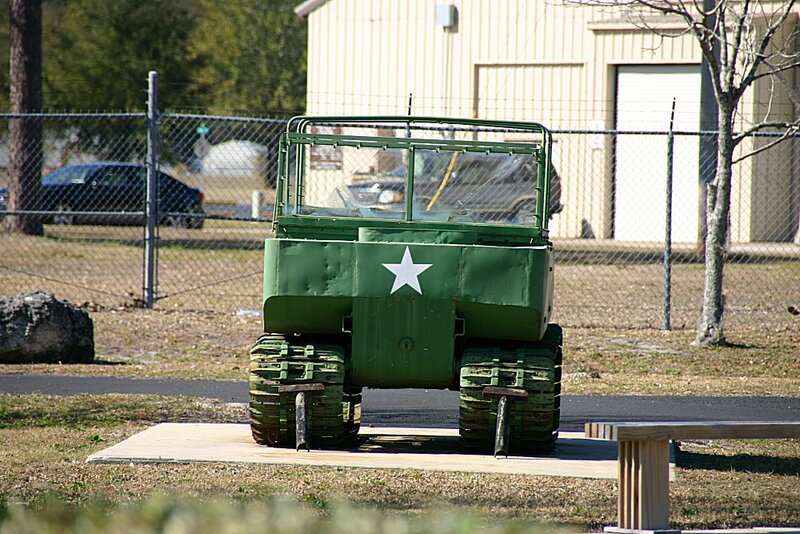 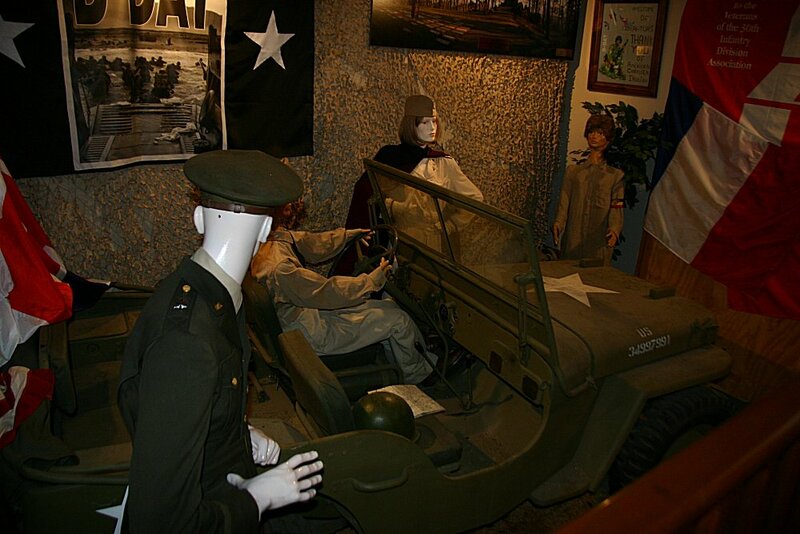 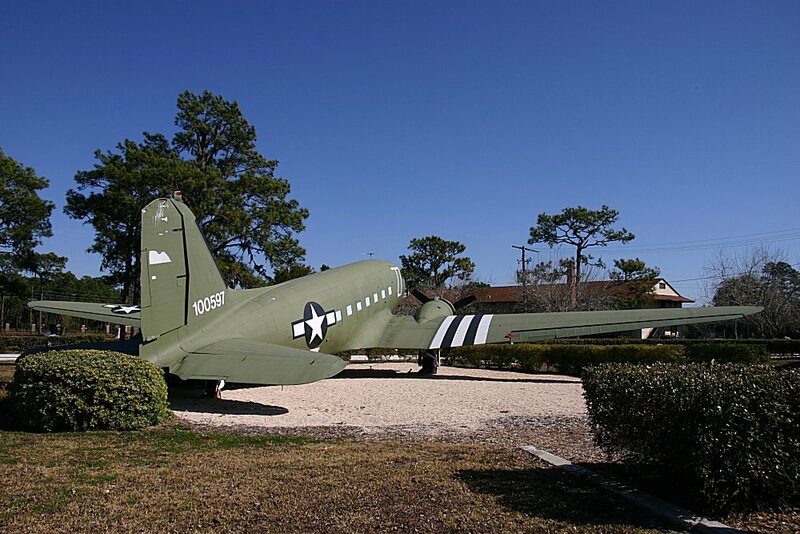 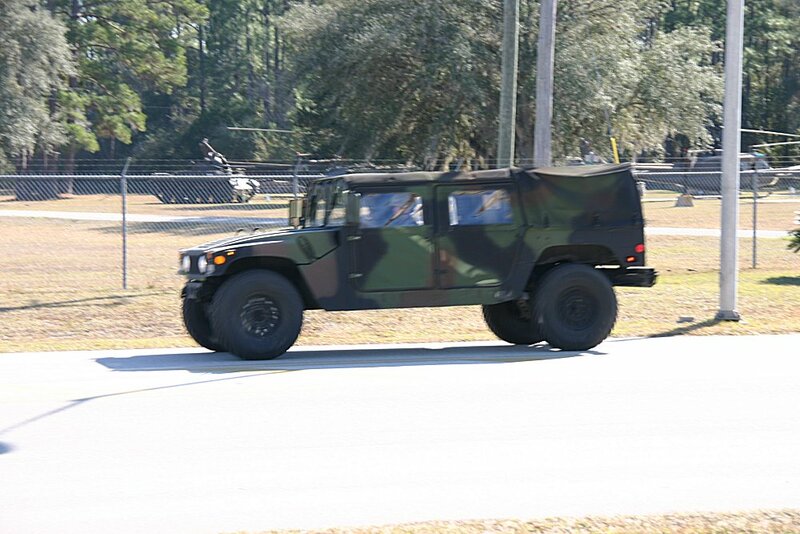 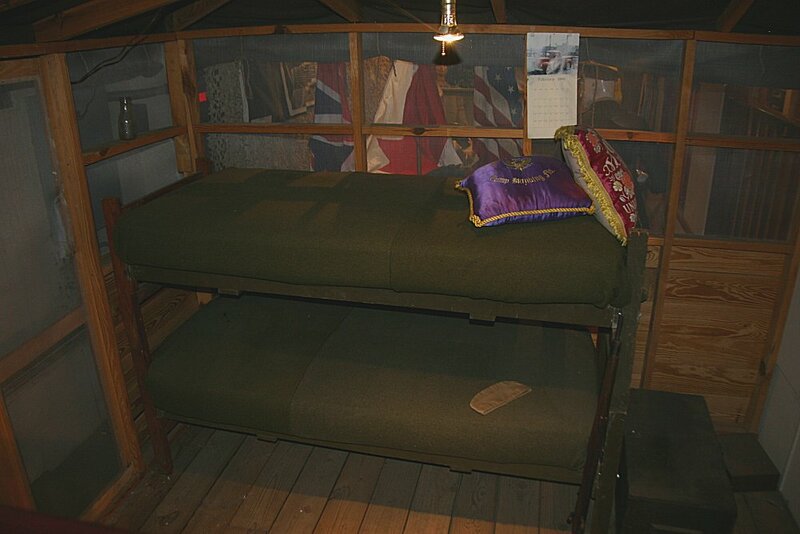 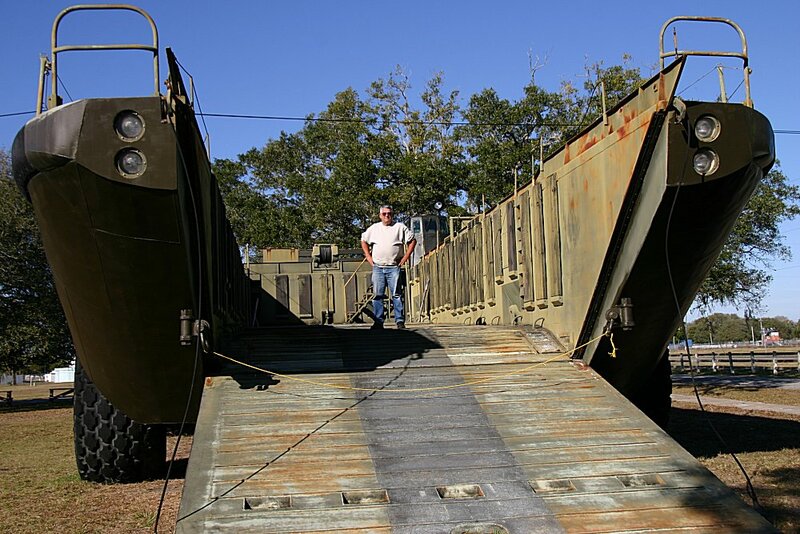 Open to the public, the facility contains a history museum in one of Camp Blanding's restored World War II buildings, tracing the history of both Camp Blanding and the Florida National Guard. 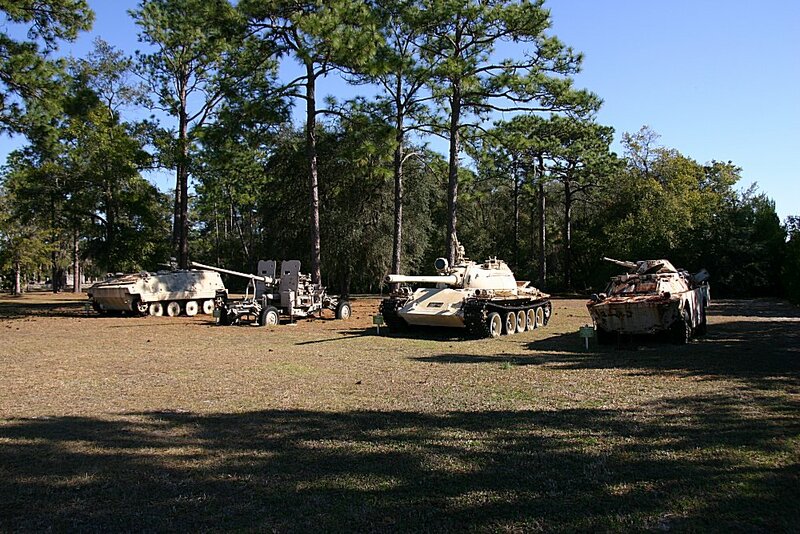 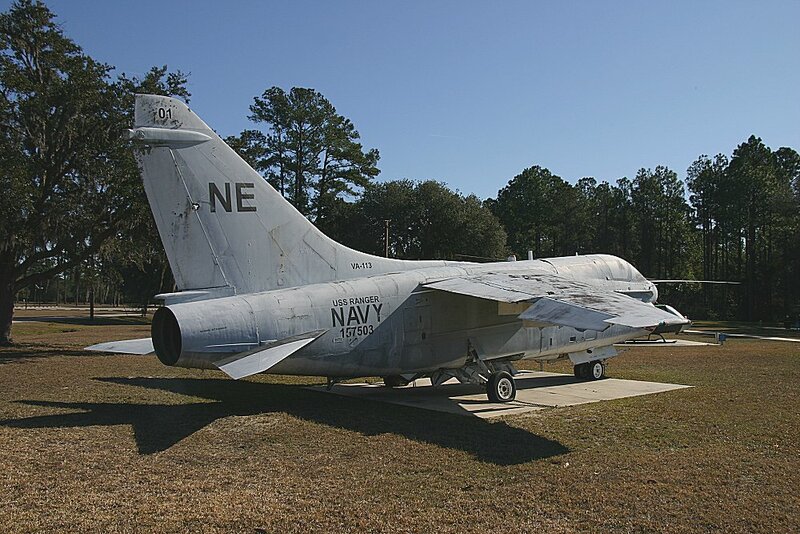 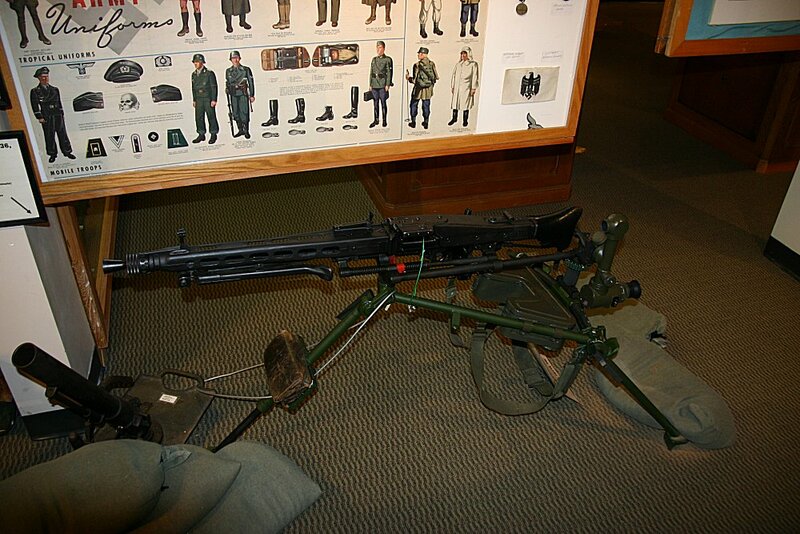 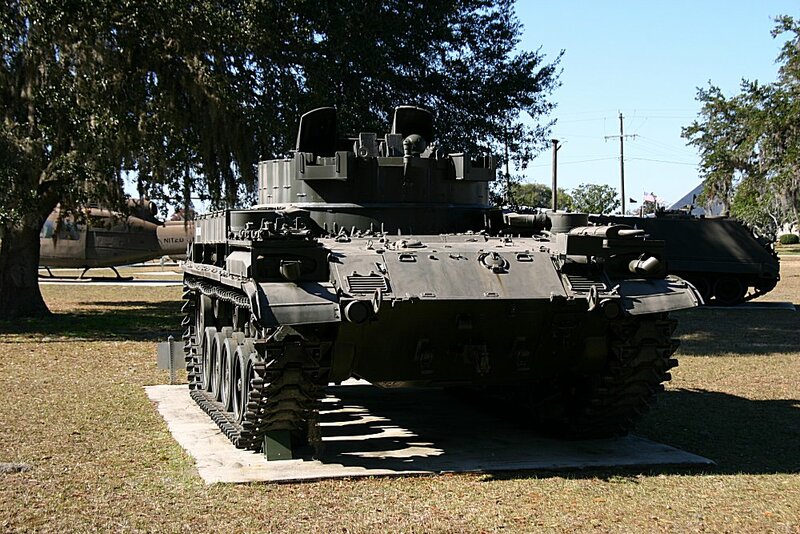 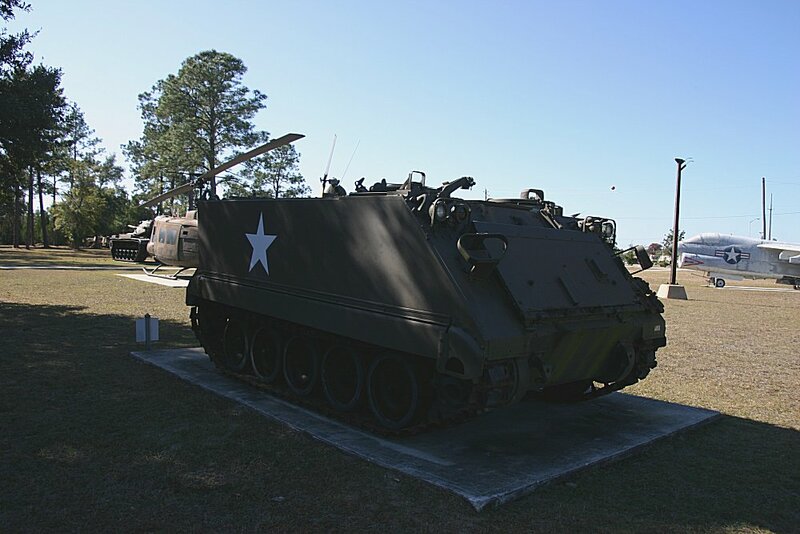 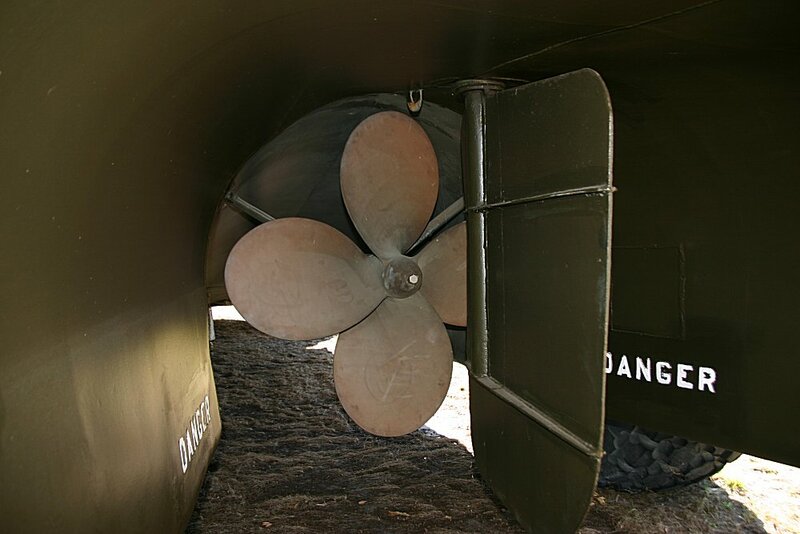 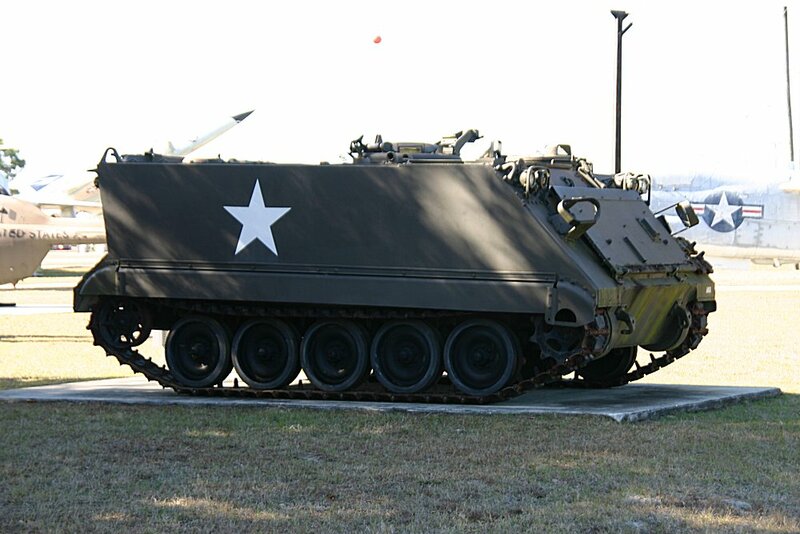 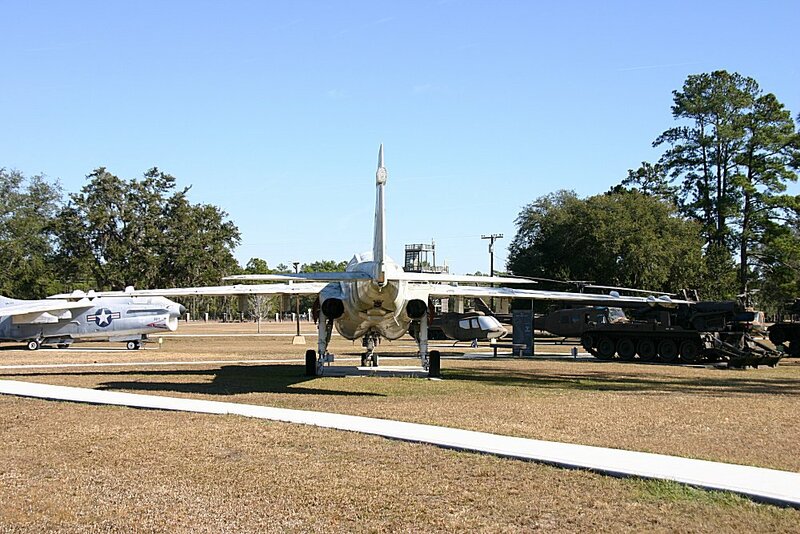 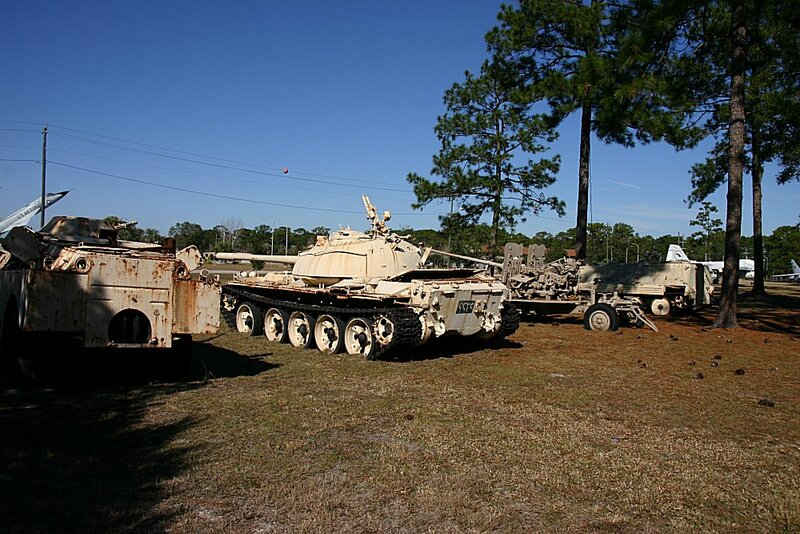 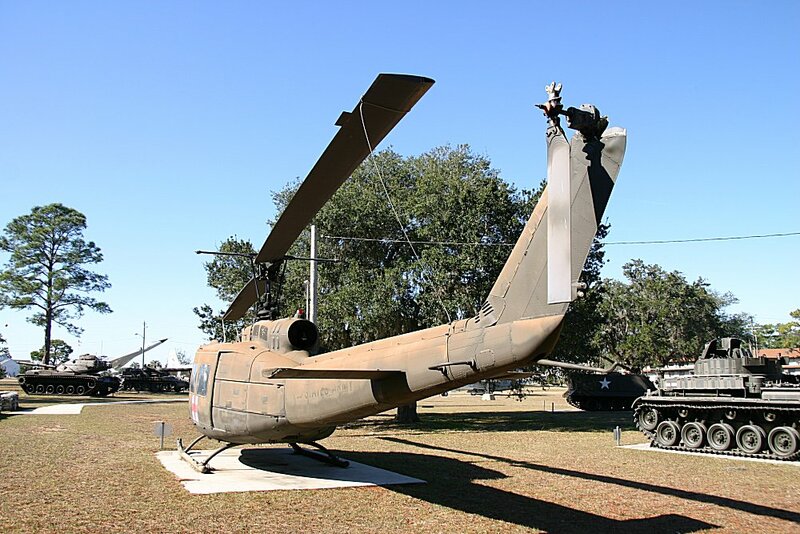 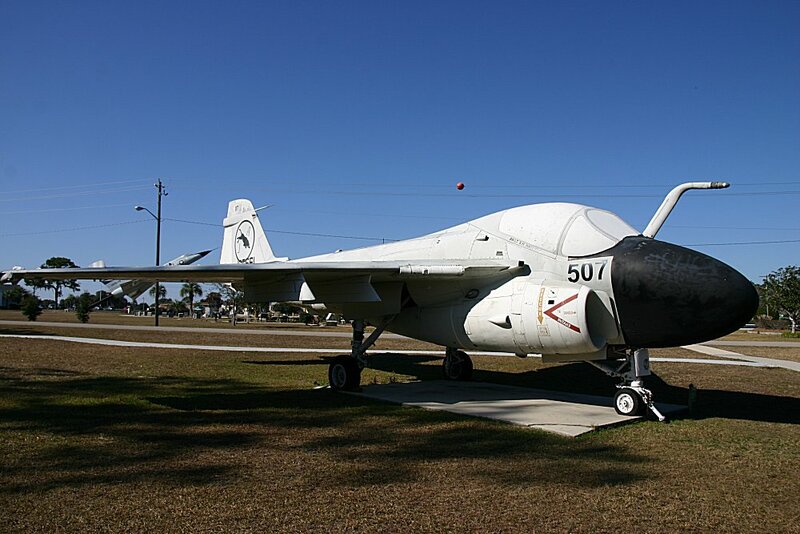 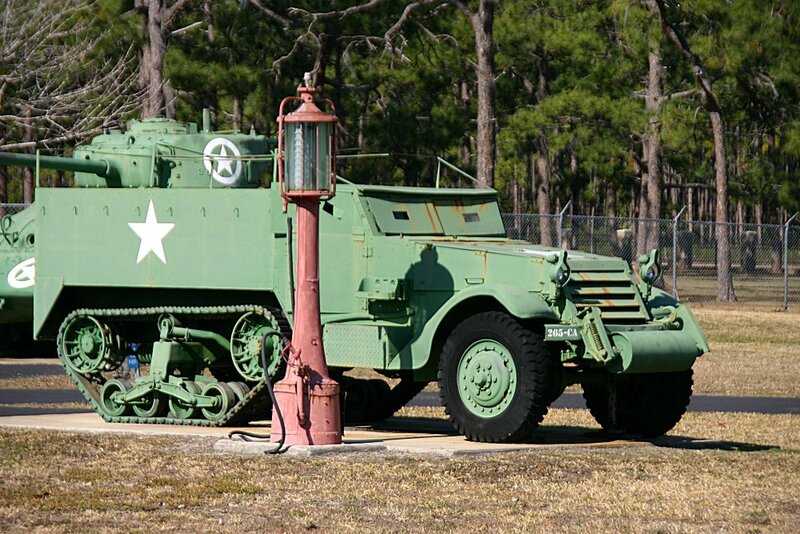 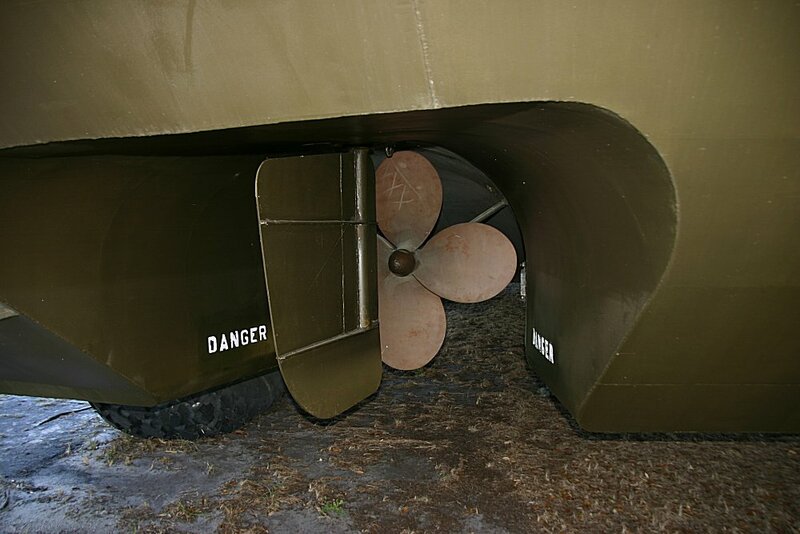 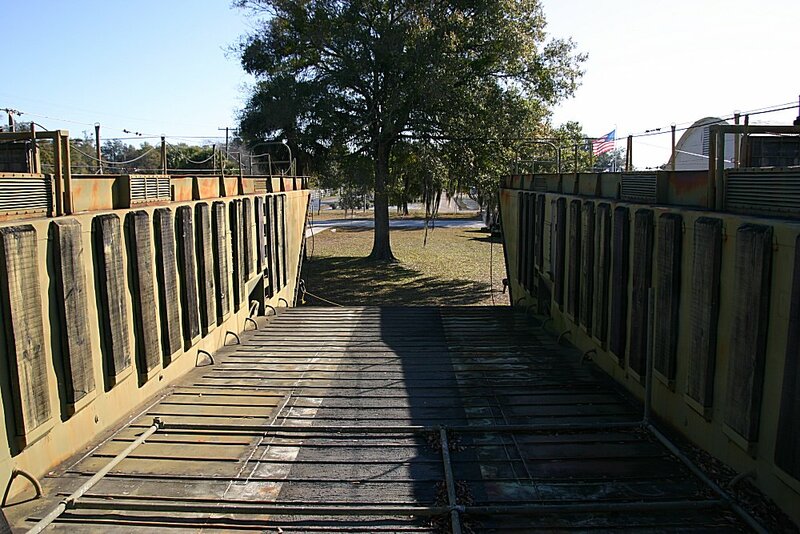 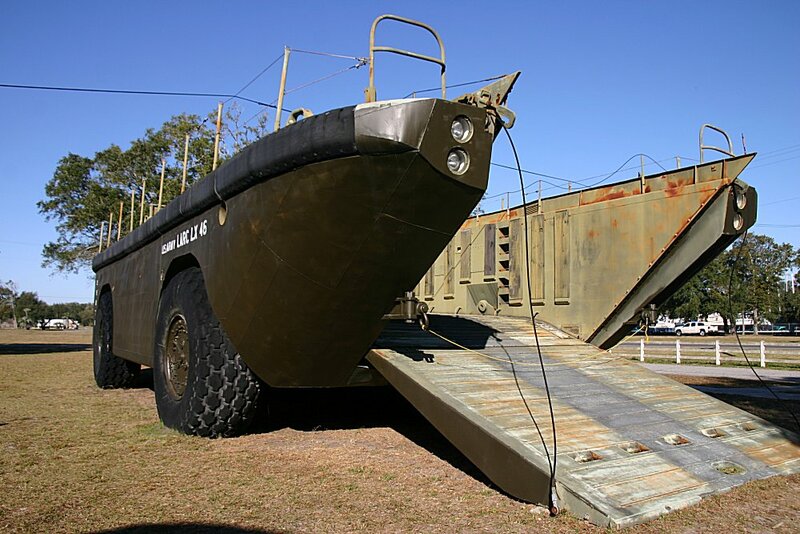 Outdoor exhibits and displays include equipment and Army, Navy and Air Force aircraft from World War II, the Korean War, the Vietnam War, the Cold War and Operation Desert Storm, including captured Soviet-manufactured Iraqi equipment from the latter conflict. 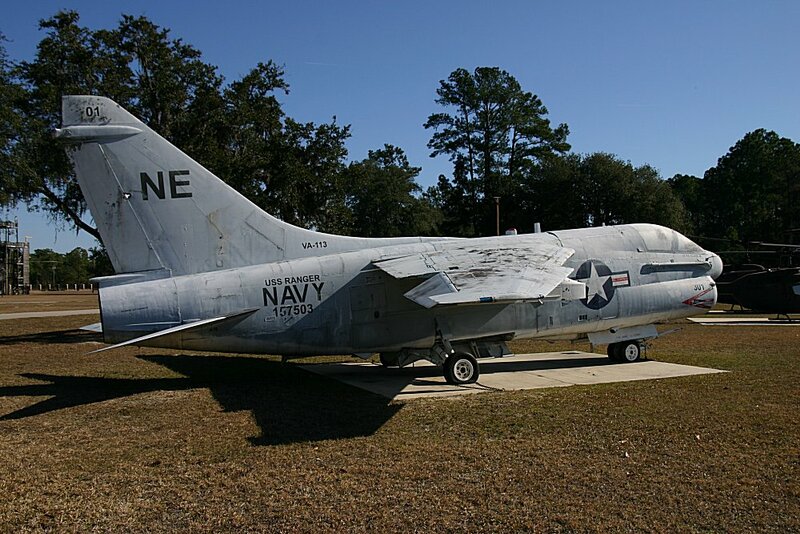 The BuNo 157503 is listed as being lost with VA-113 due to unknown cause 1/4 mi off NW tip of Ile Rousse Quang Ninh Province, North Vietnam in Gulf of Tonkin Dec 24, 1972. 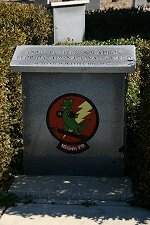 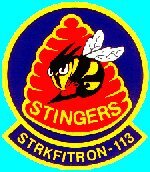 Pilot KIA. If you want to use any photo please email me and ask.